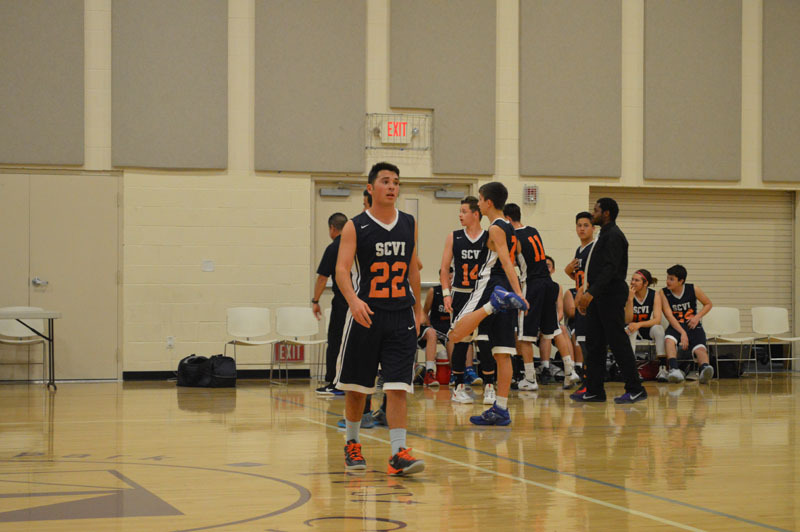 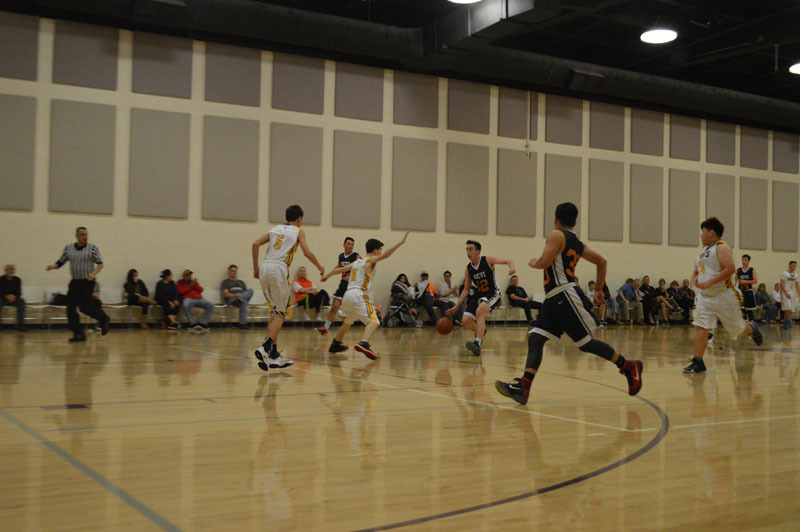 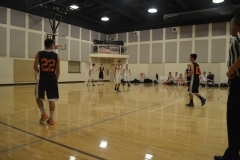 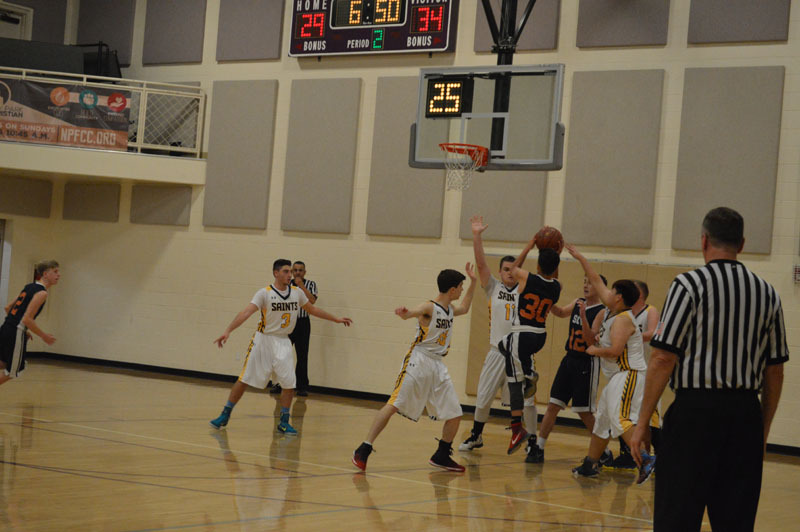 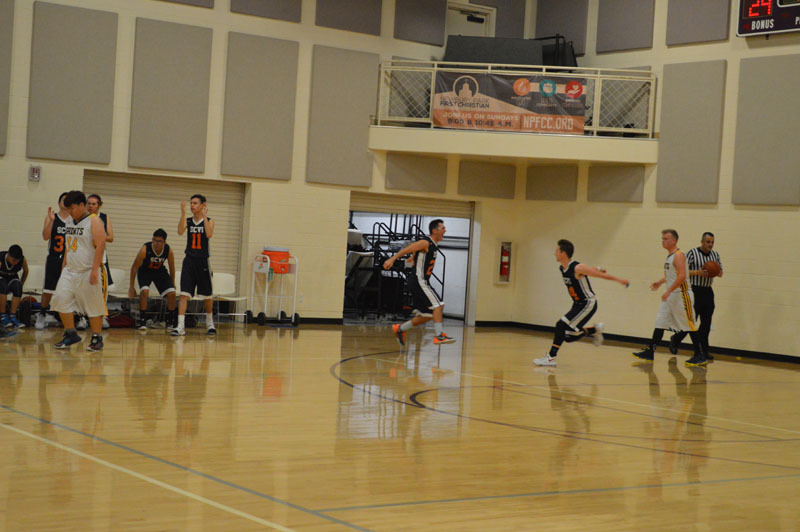 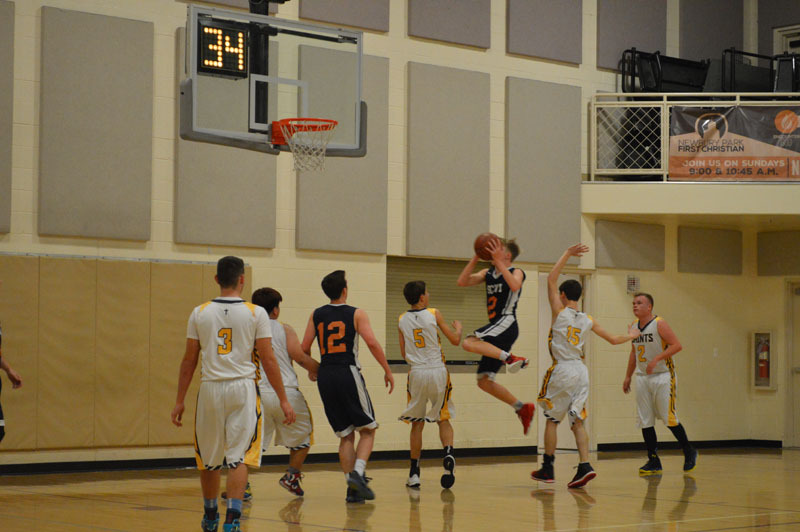 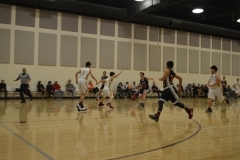 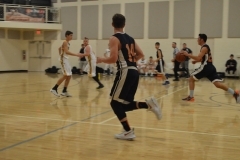 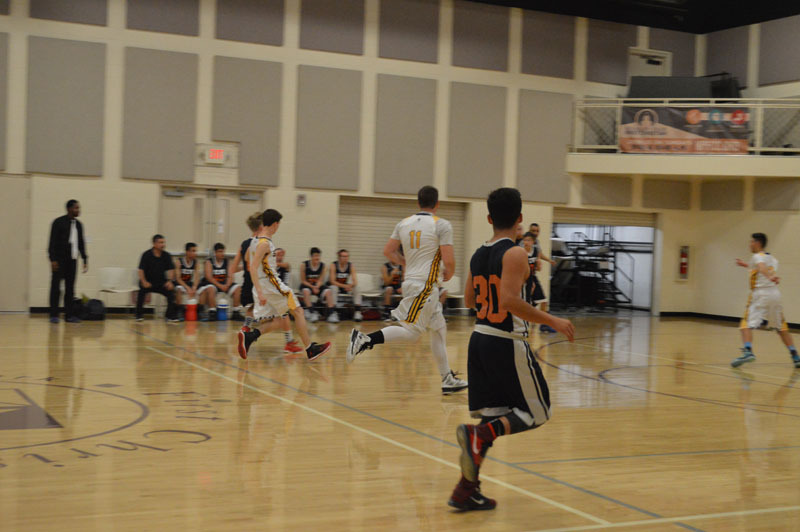 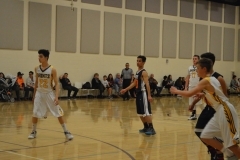 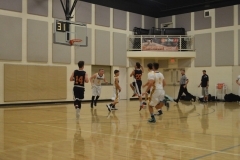 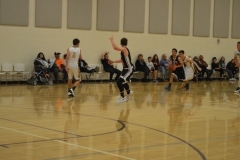 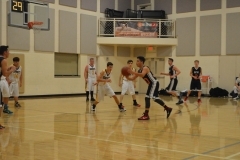 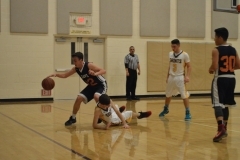 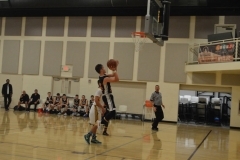 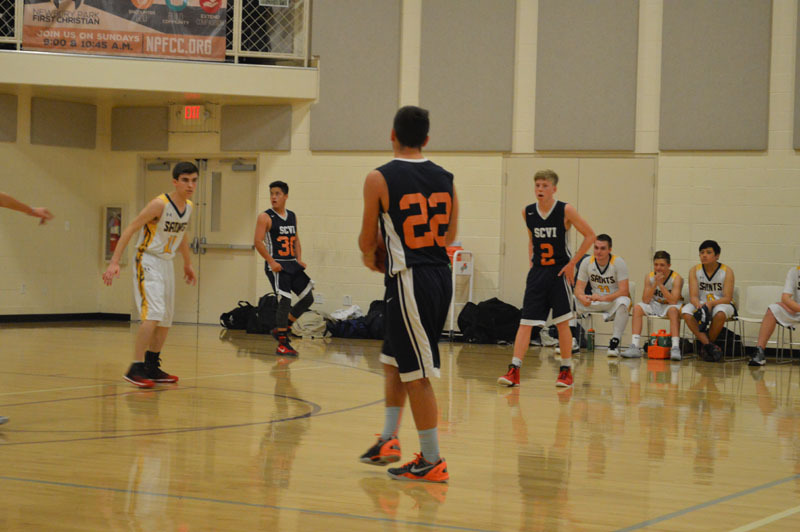 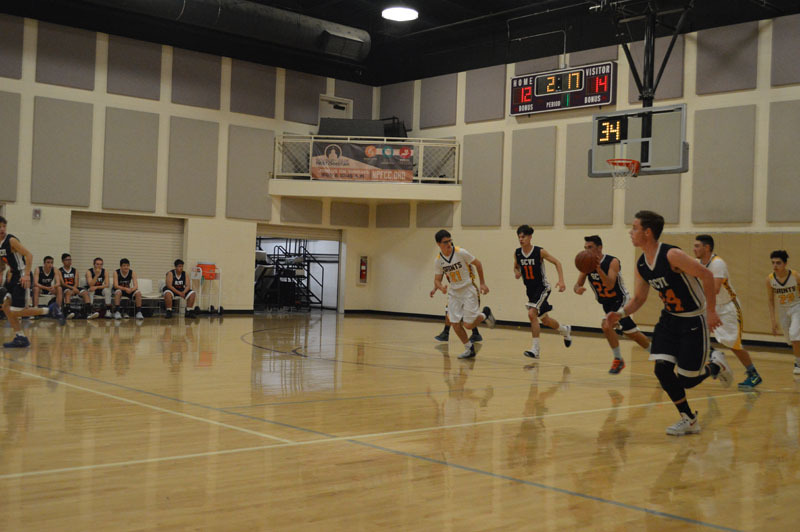 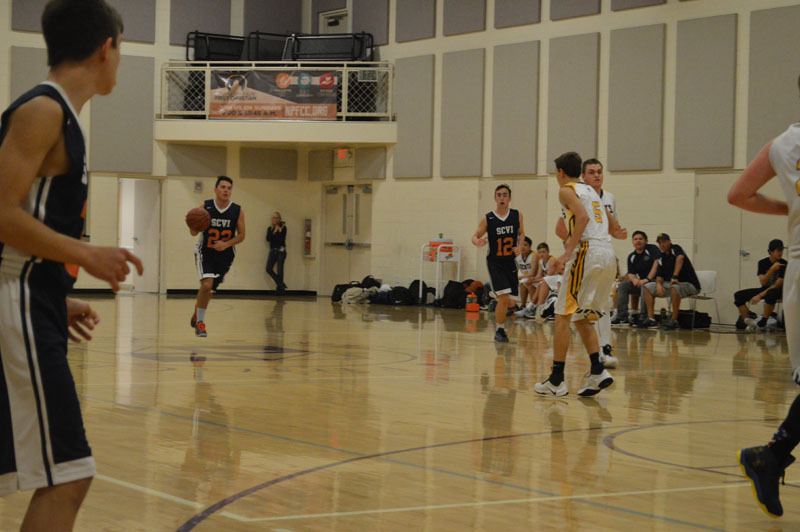 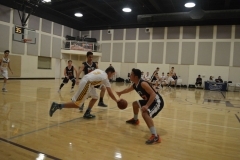 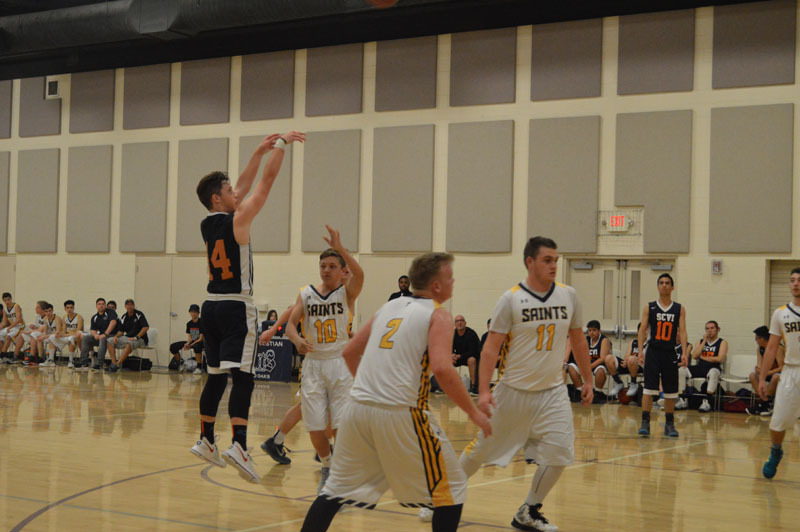 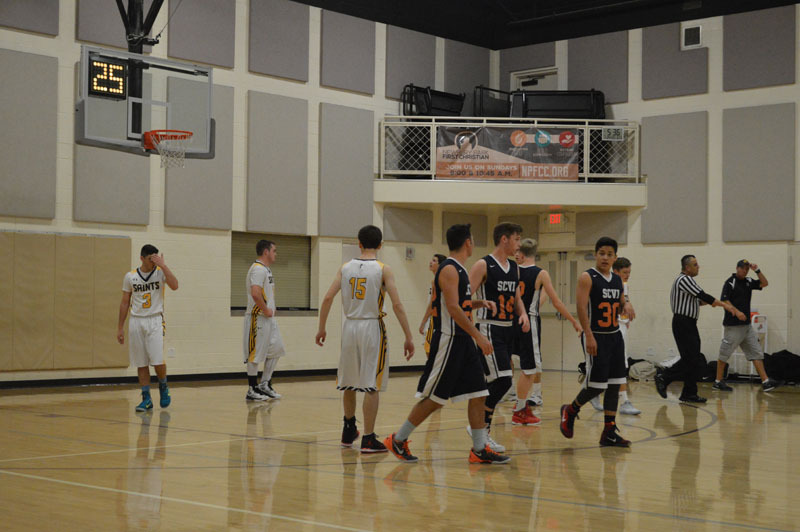 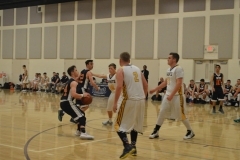 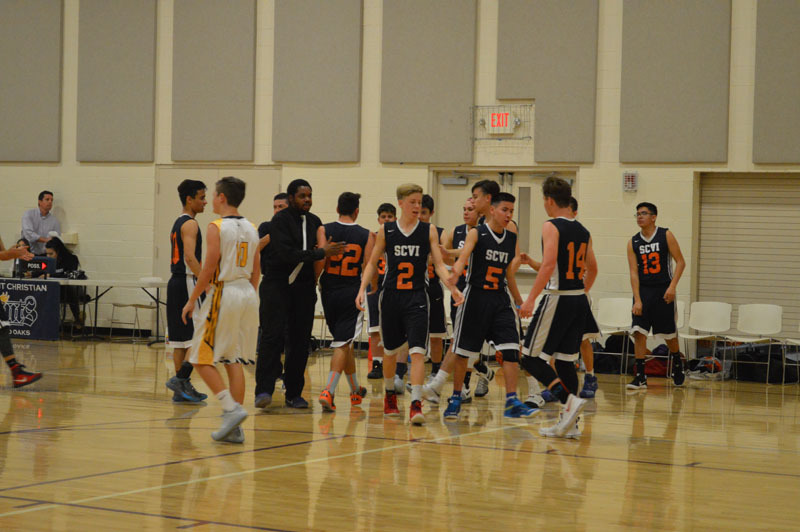 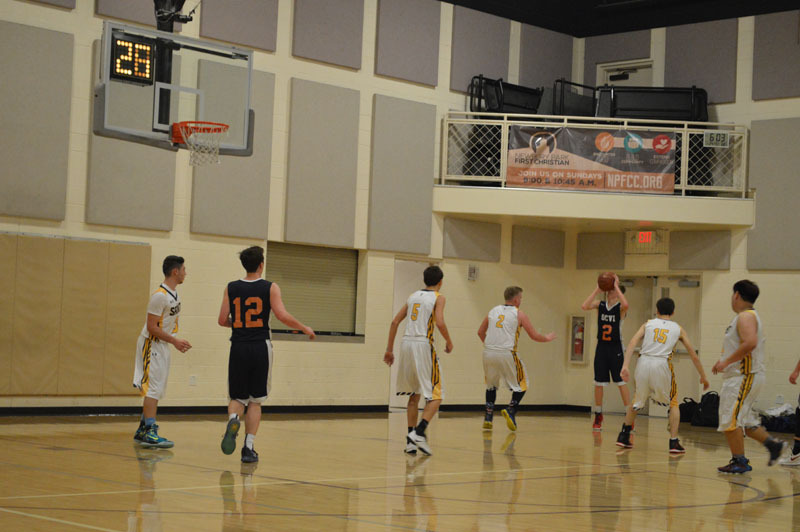 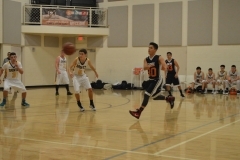 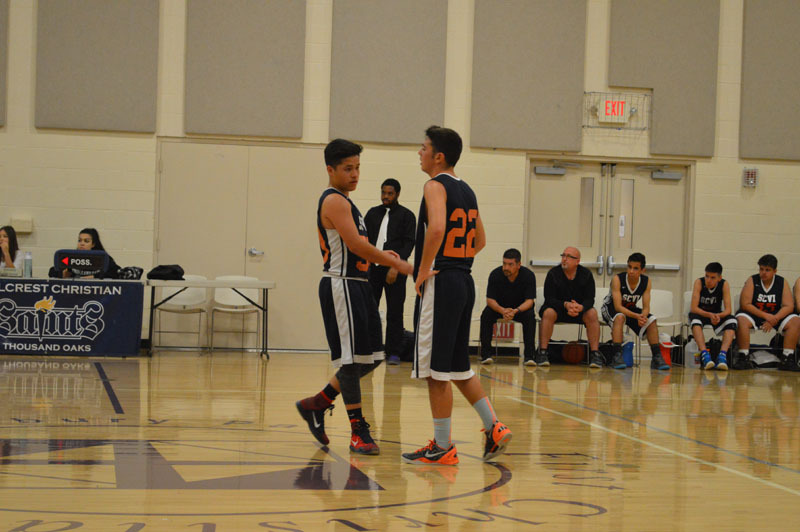 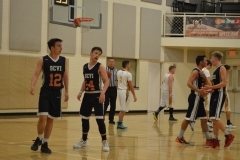 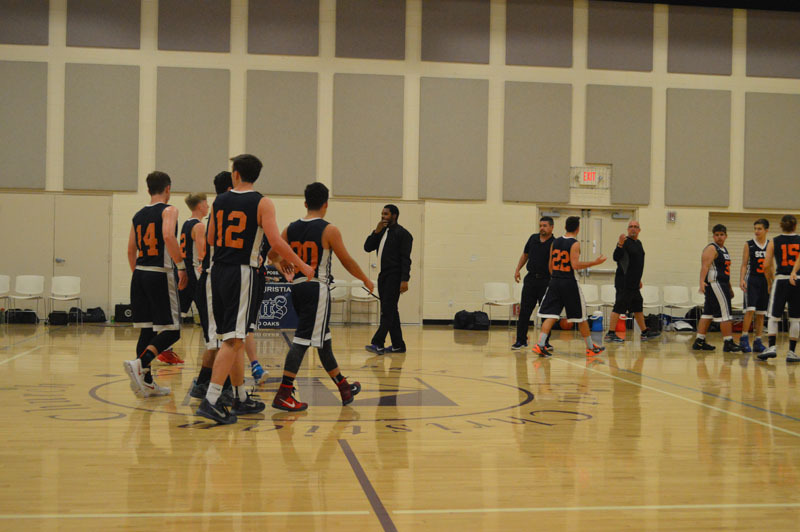 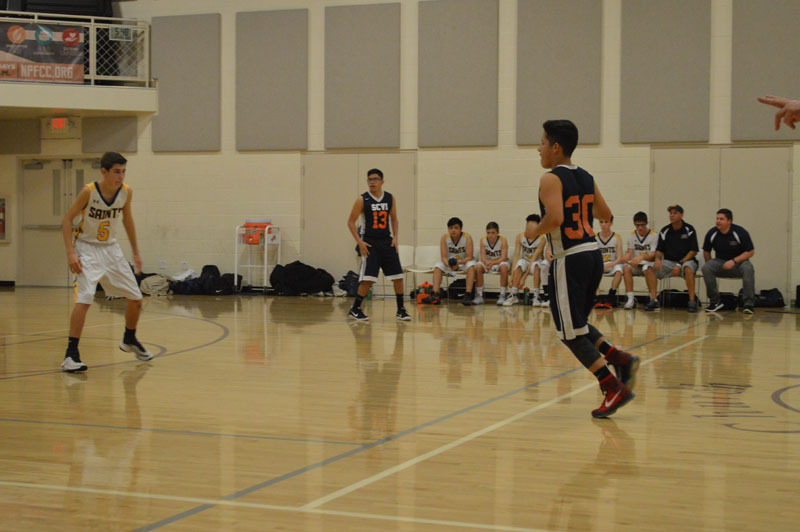 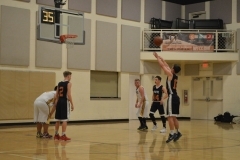 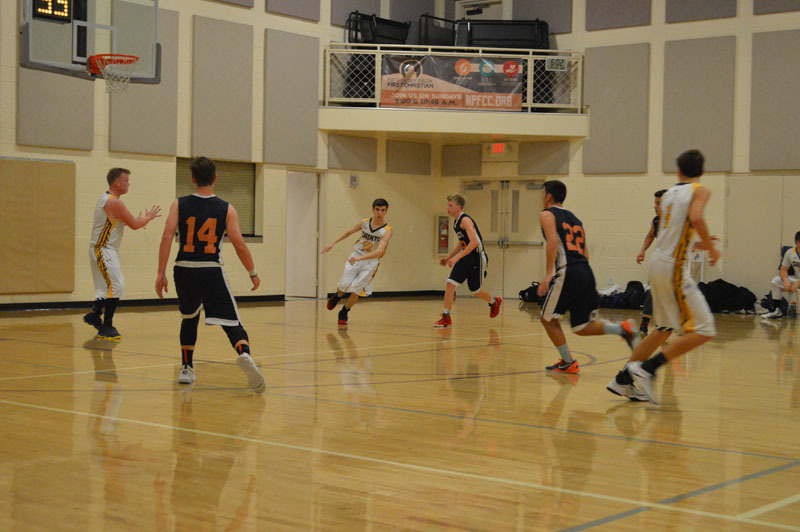 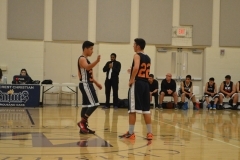 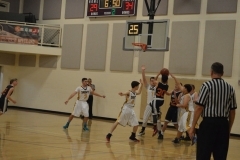 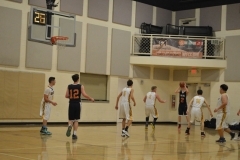 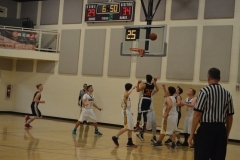 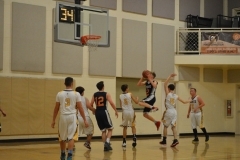 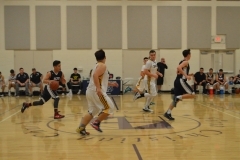 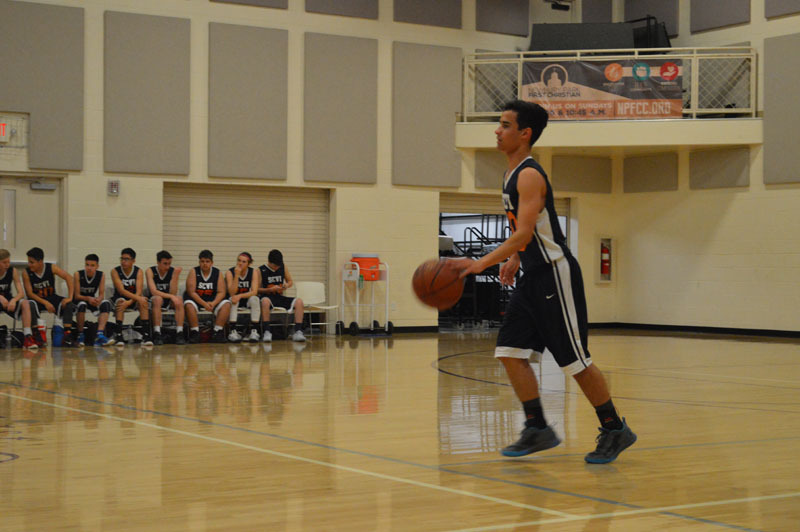 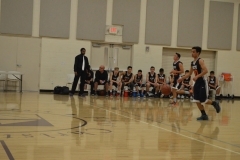 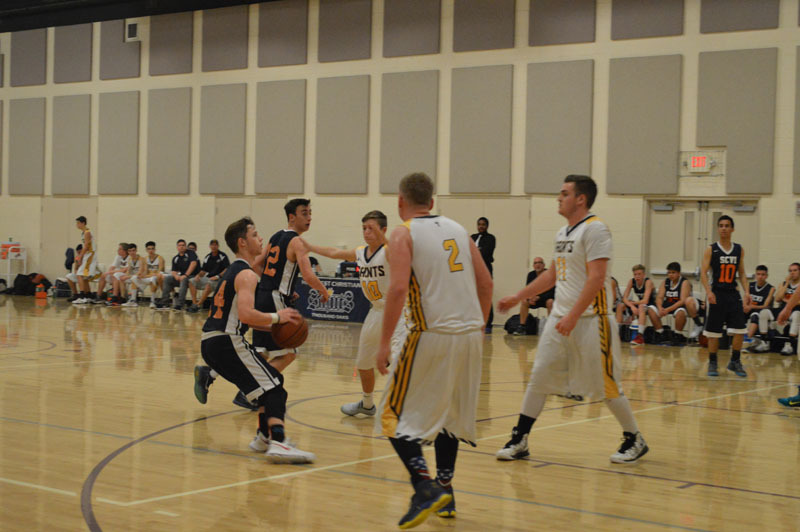 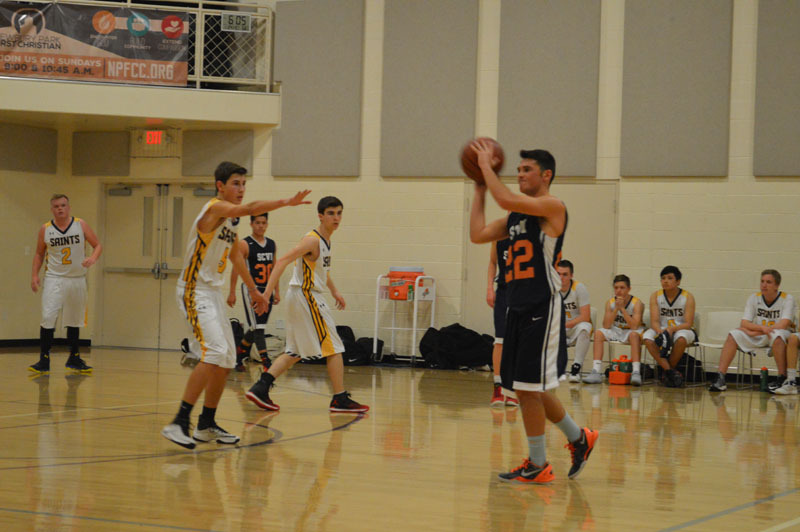 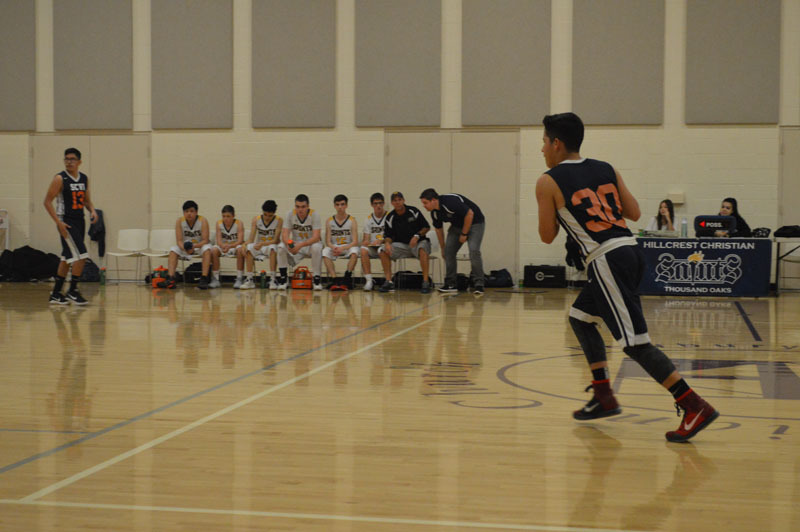 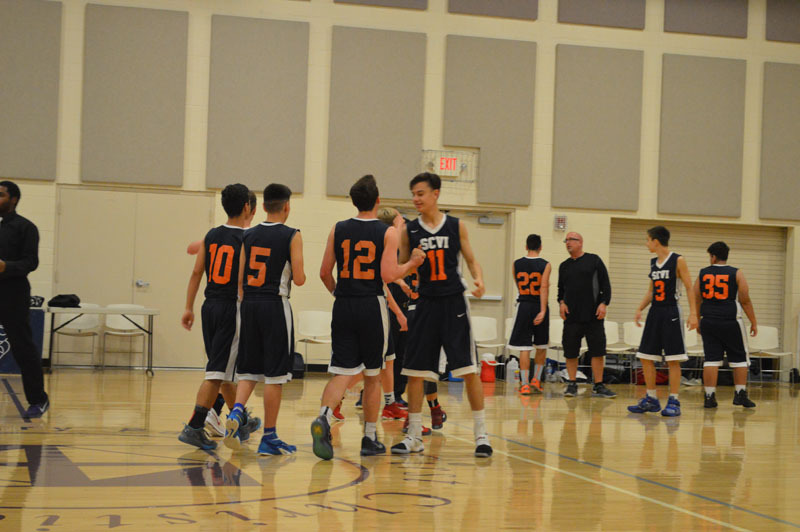 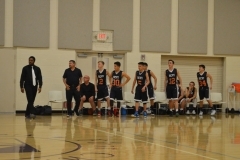 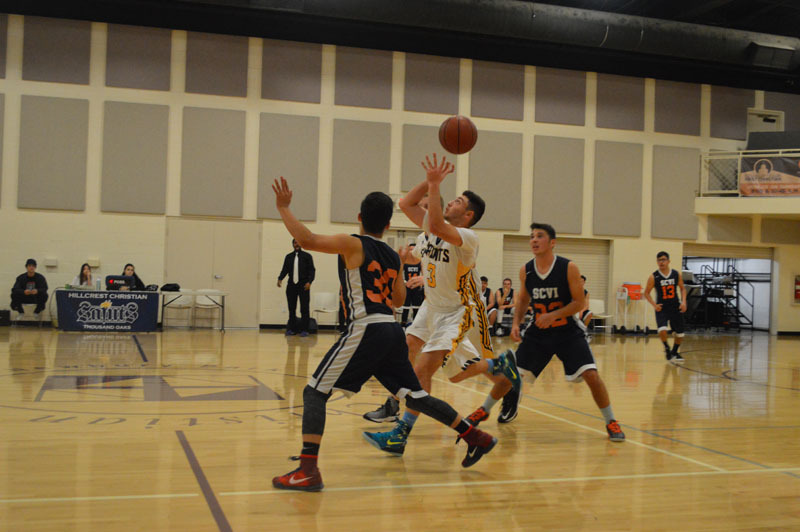 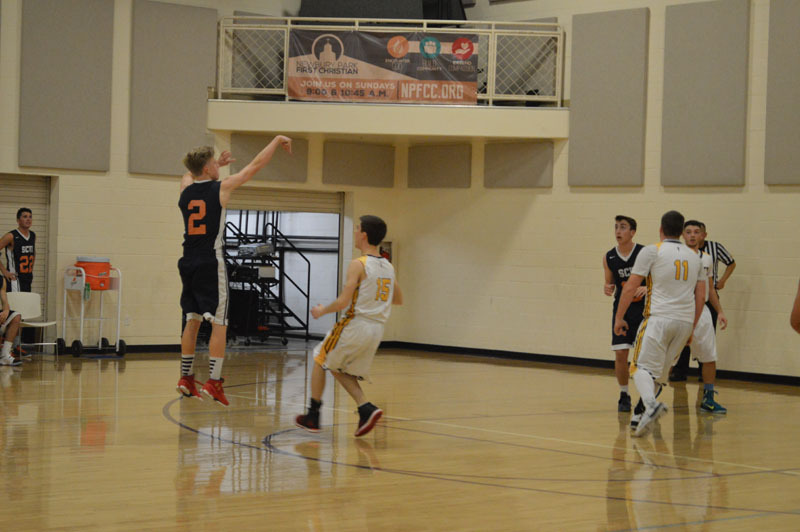 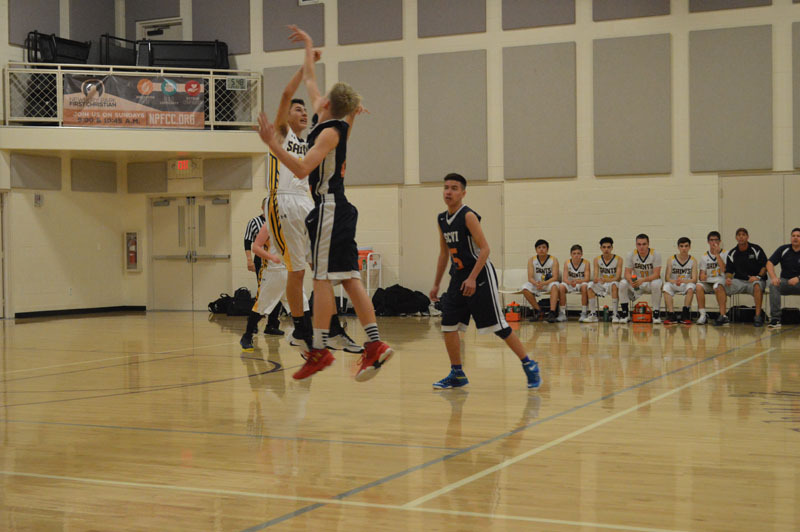 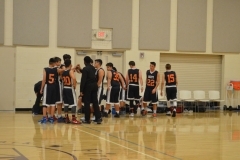 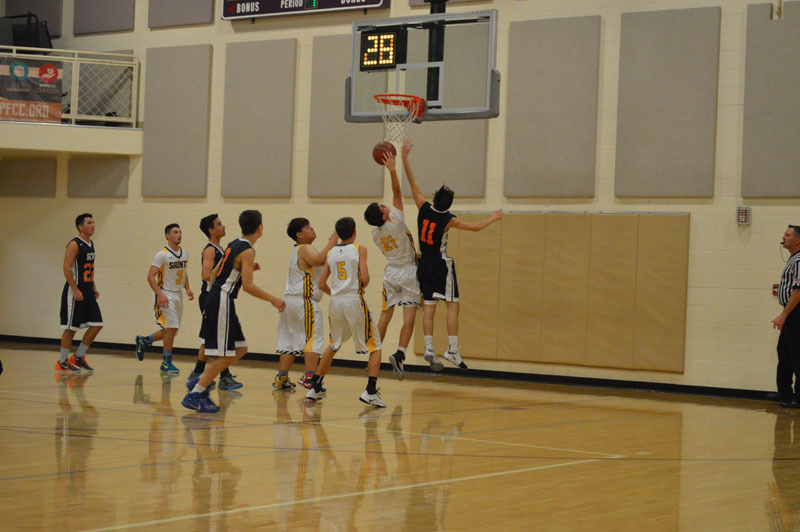 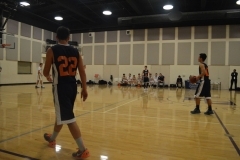 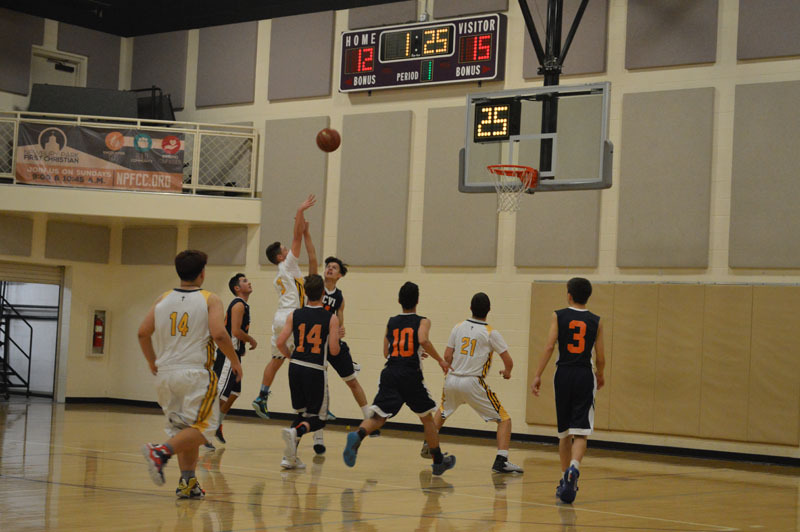 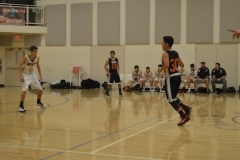 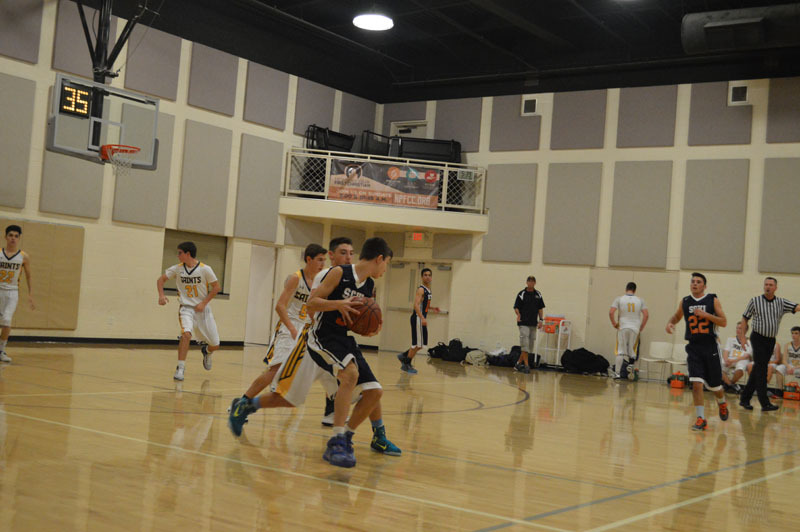 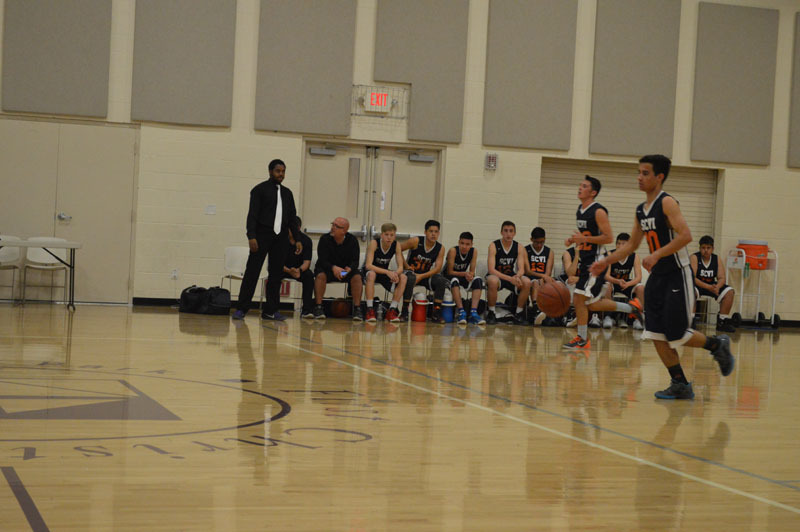 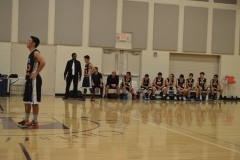 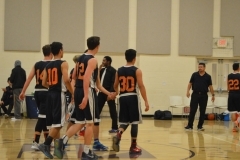 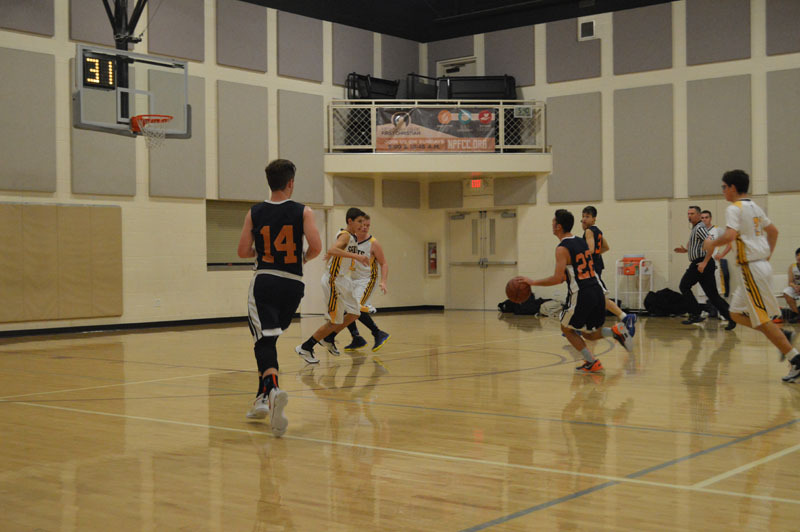 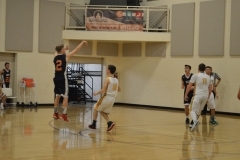 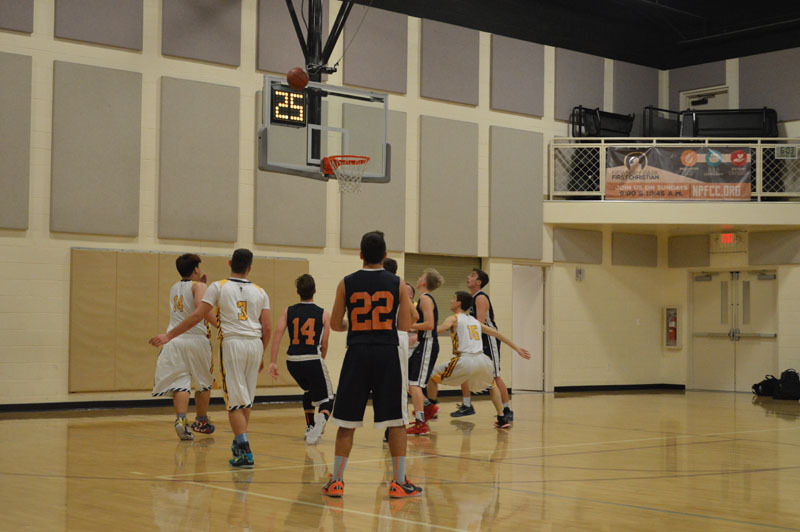 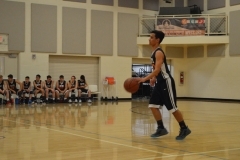 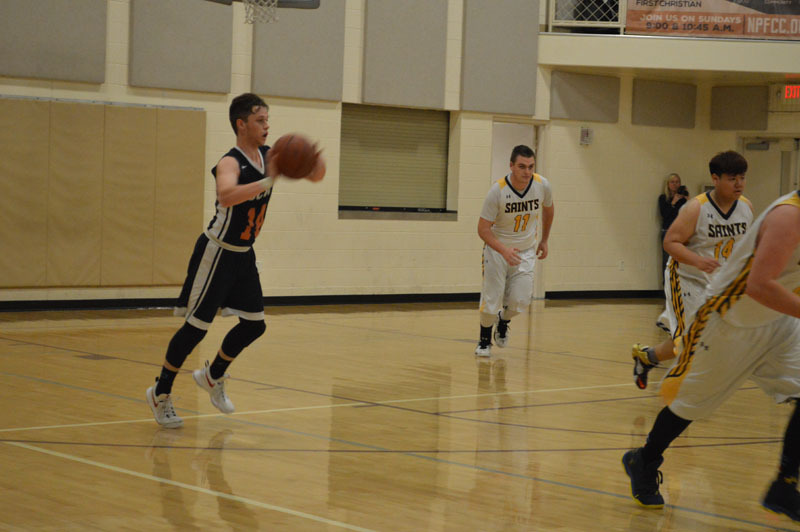 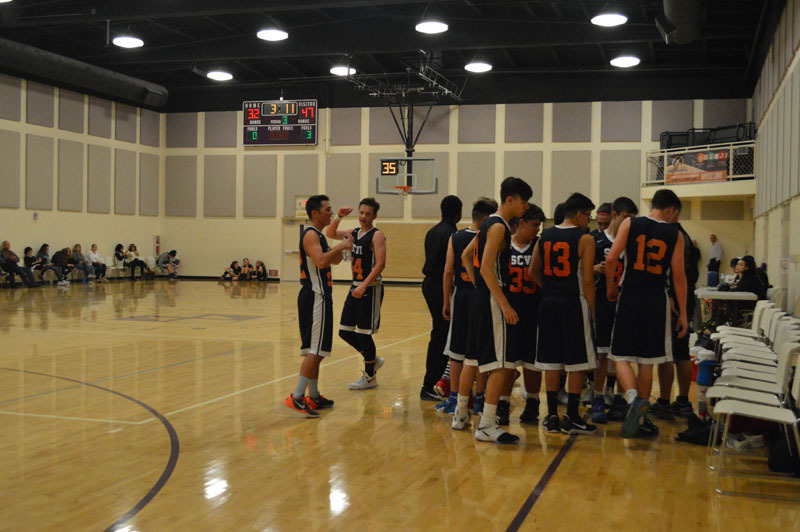 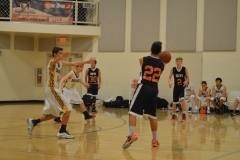 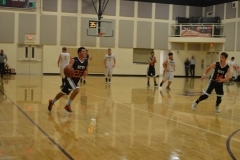 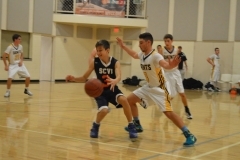 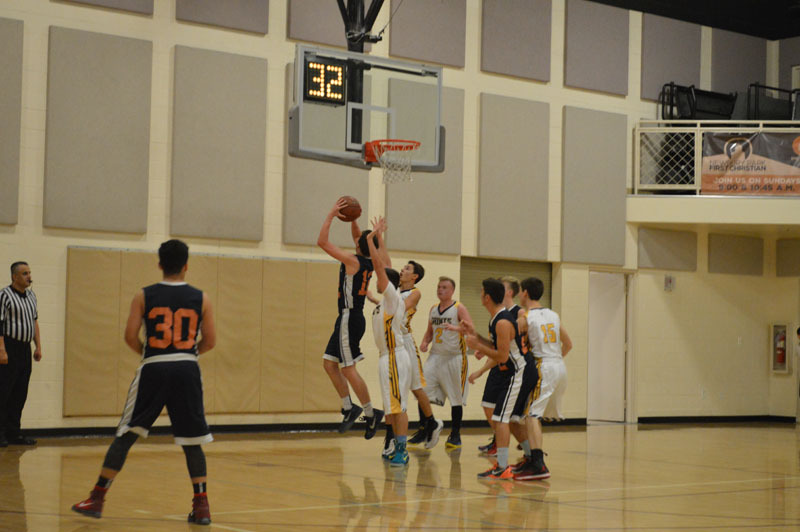 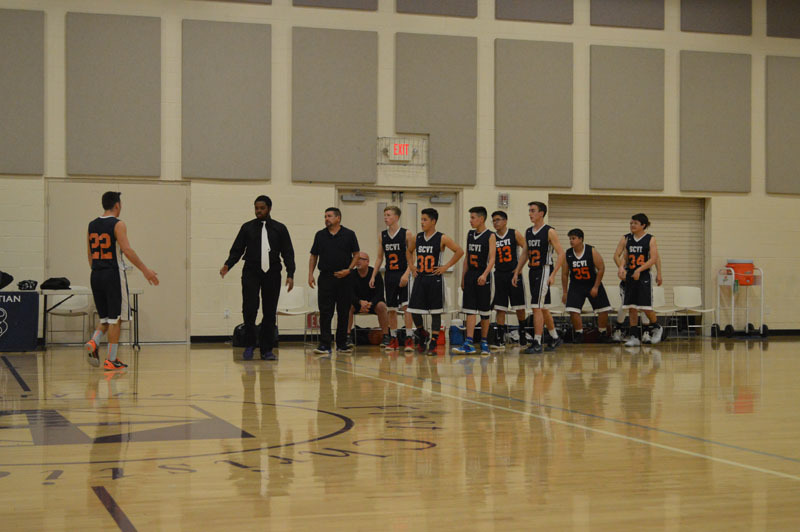 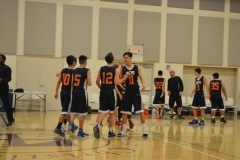 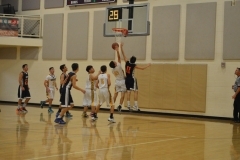 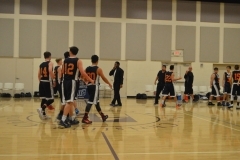 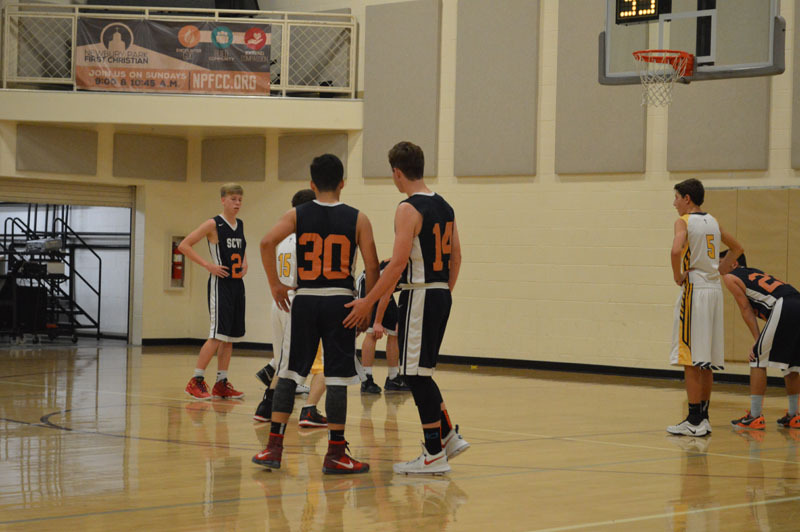 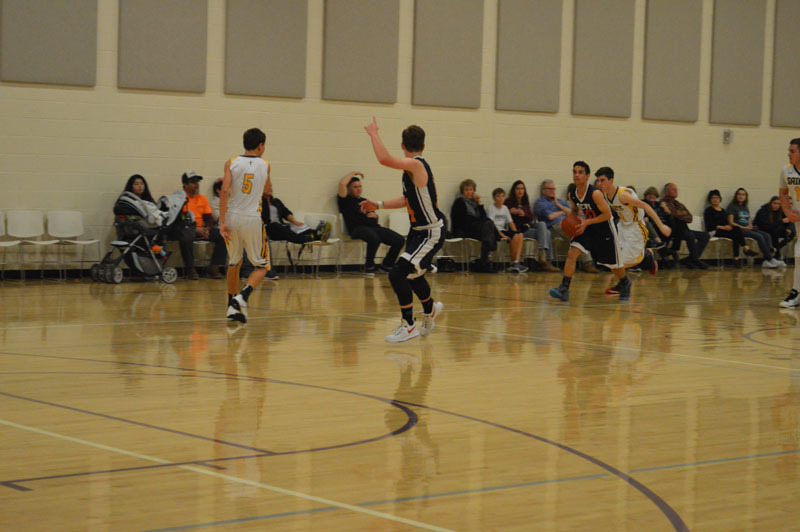 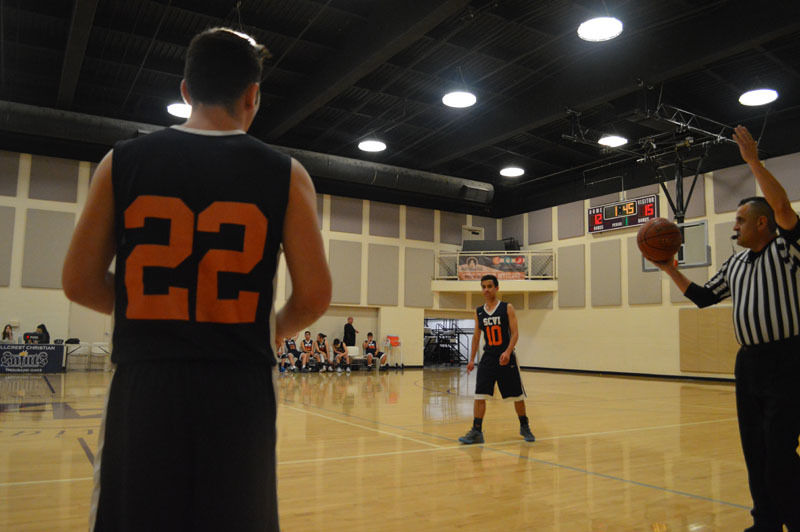 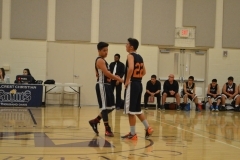 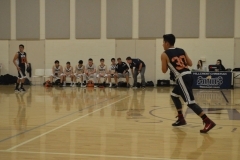 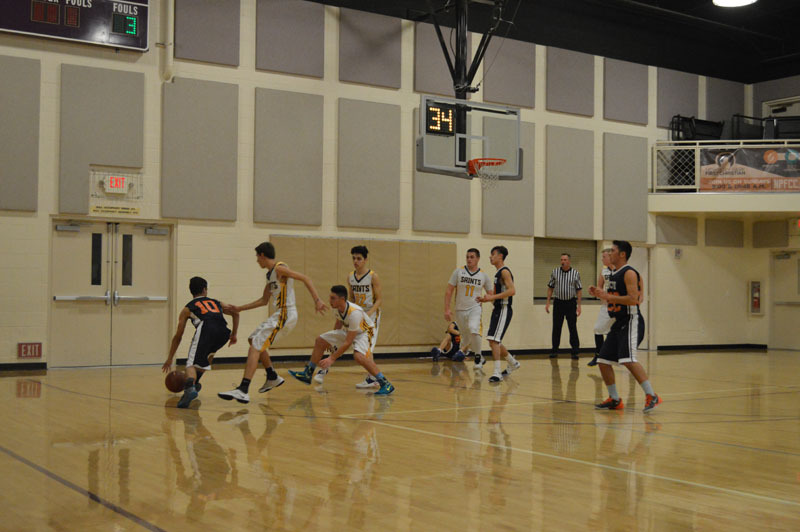 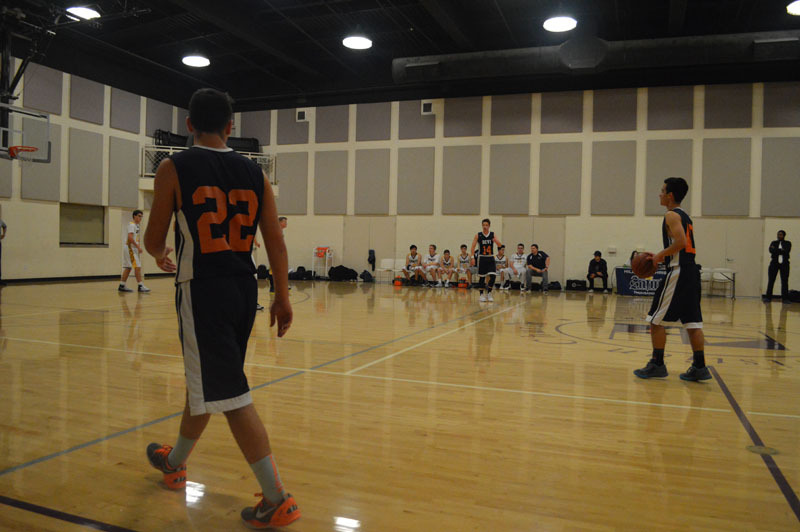 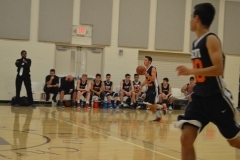 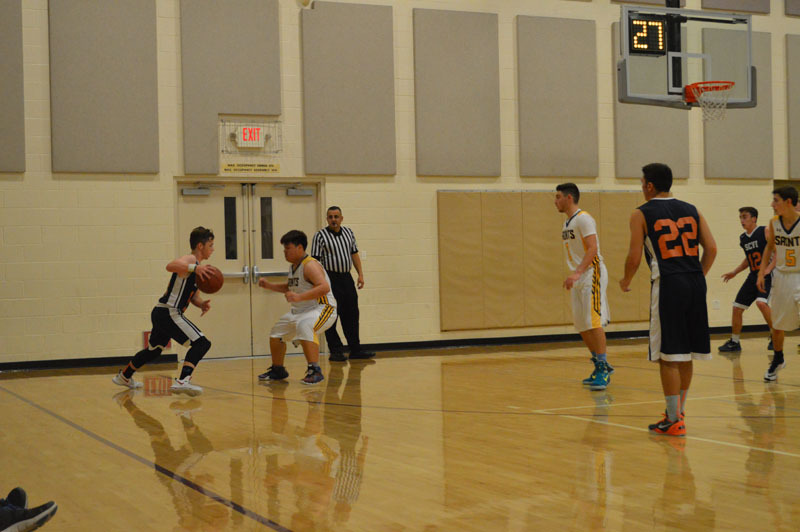 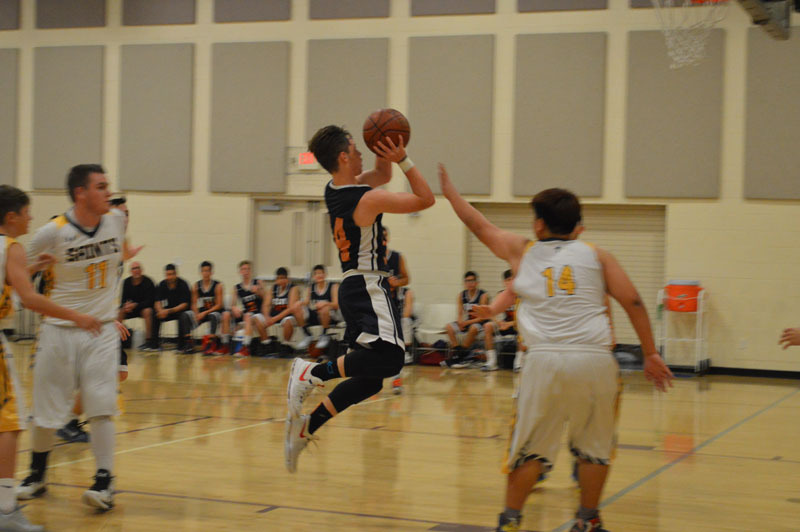 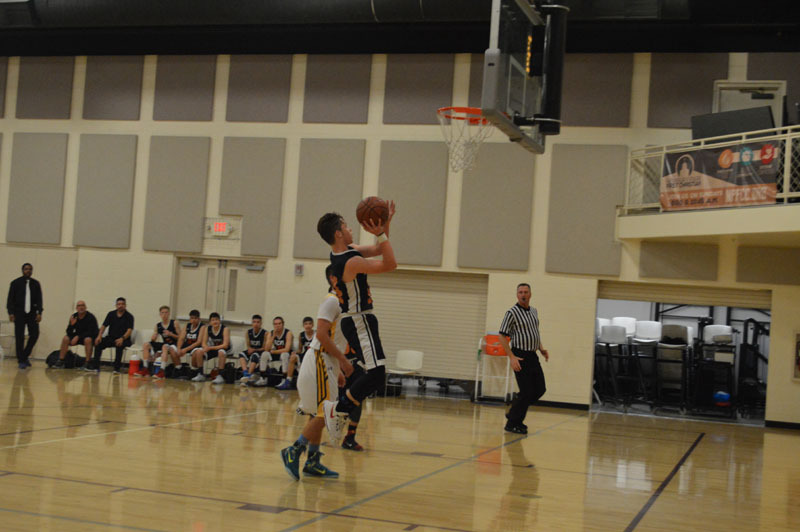 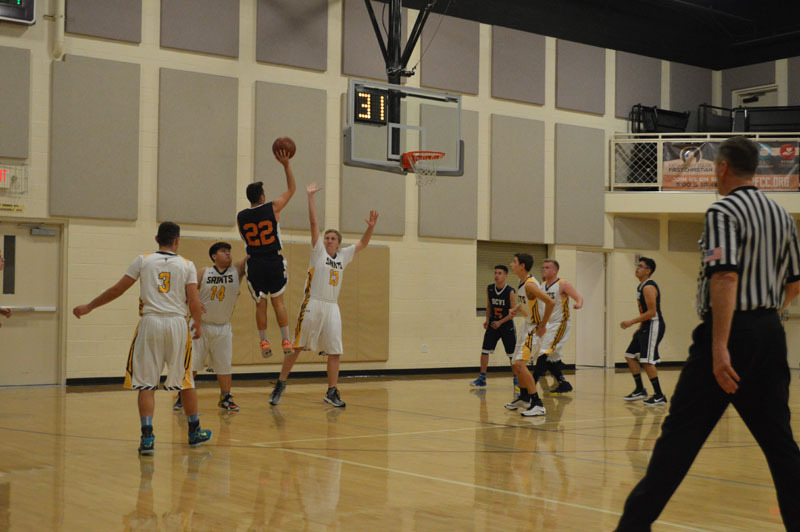 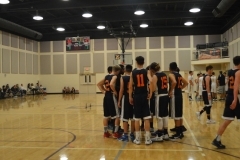 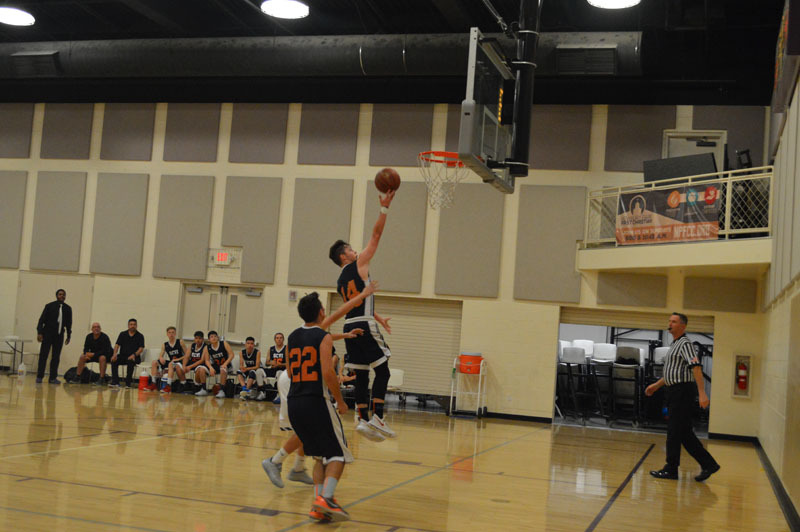 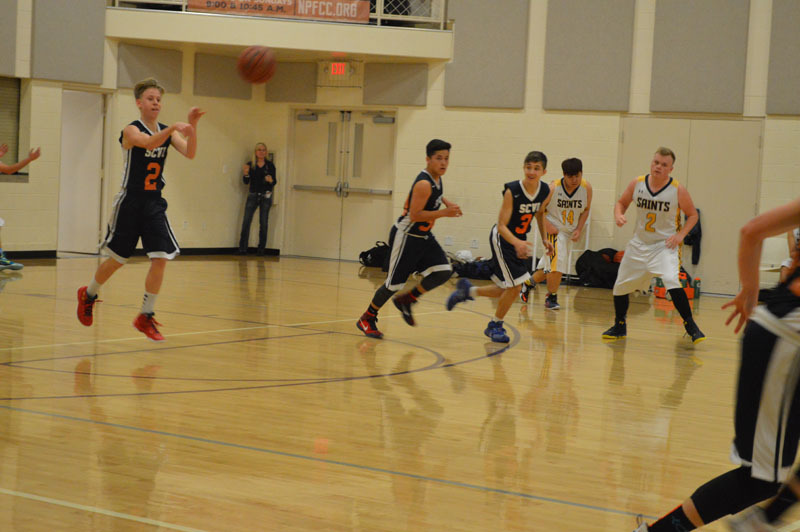 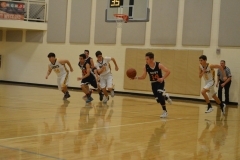 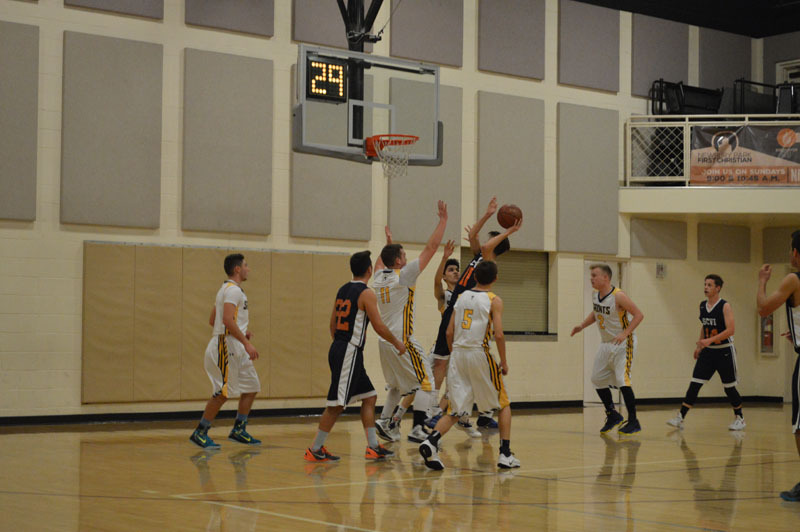 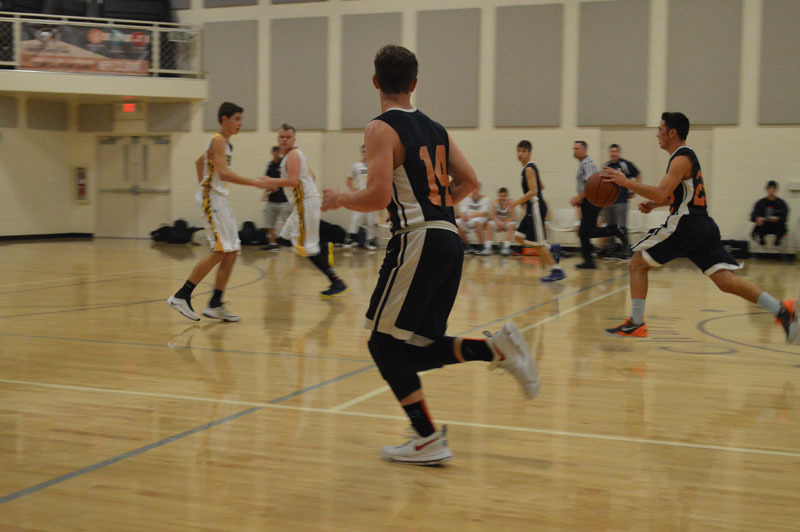 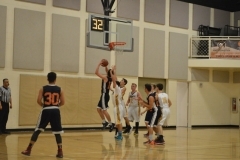 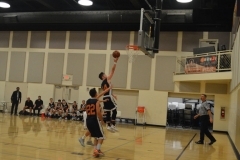 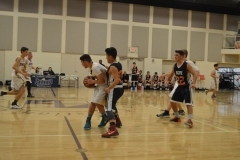 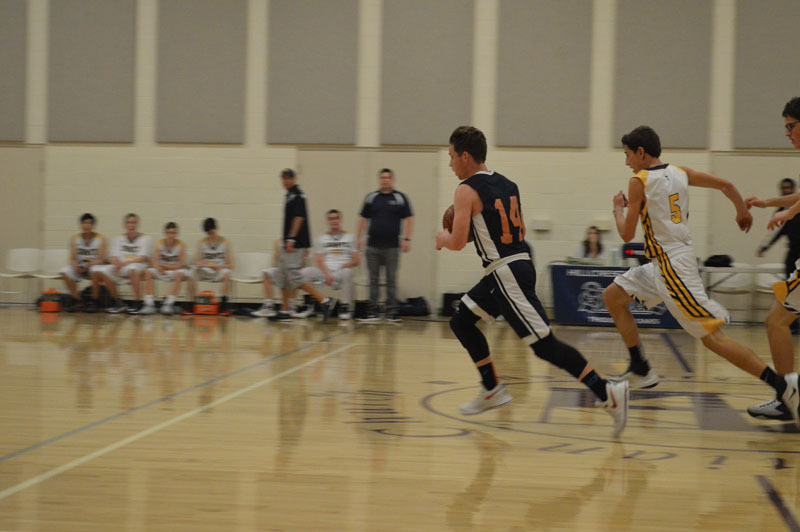 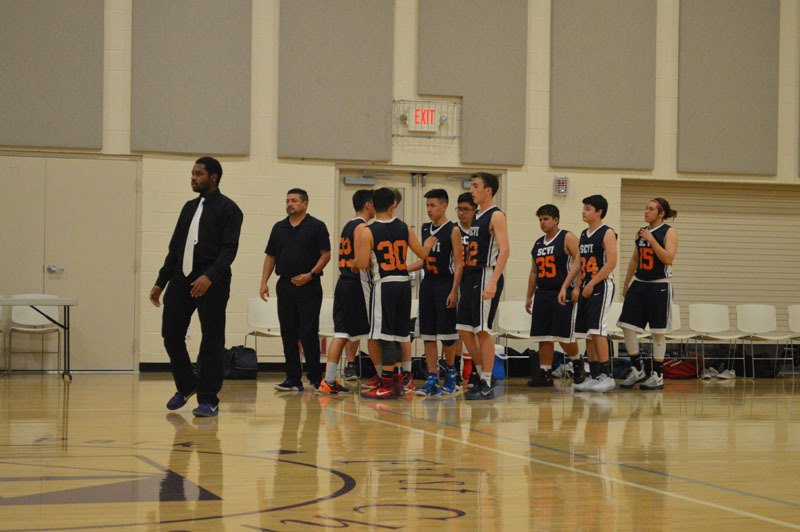 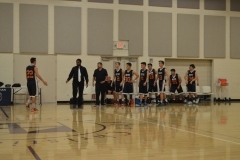 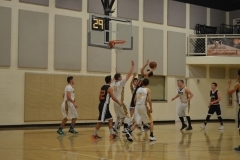 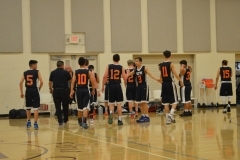 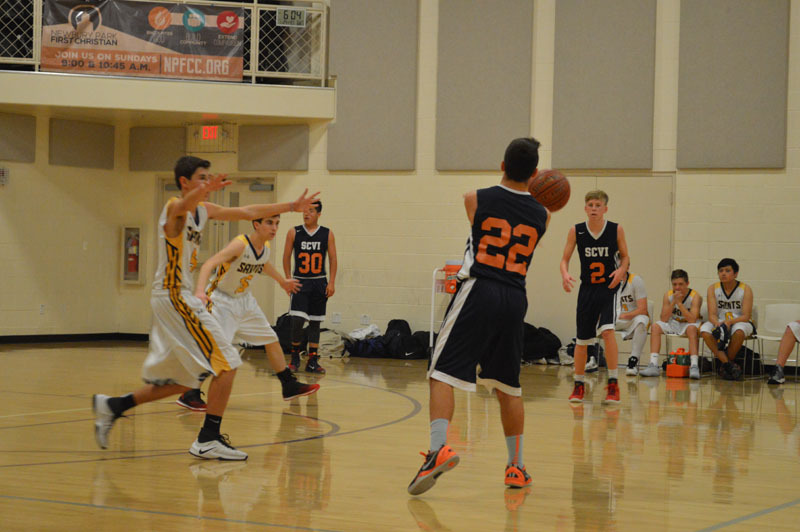 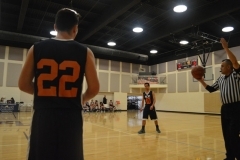 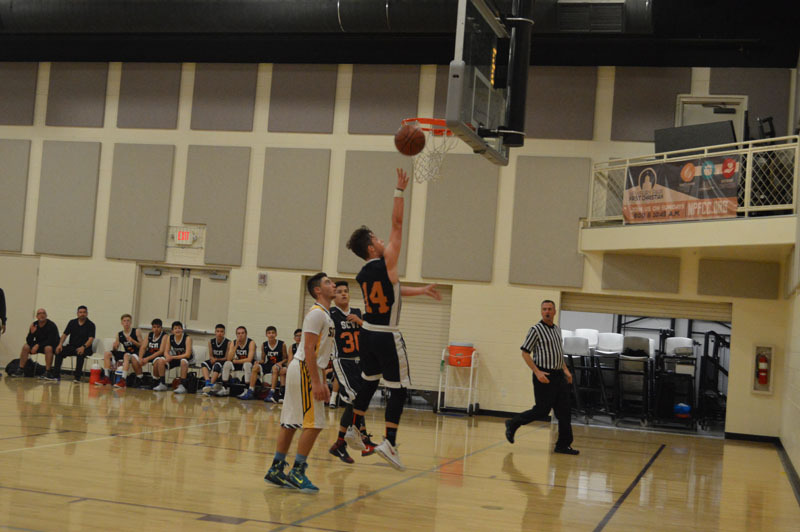 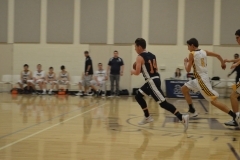 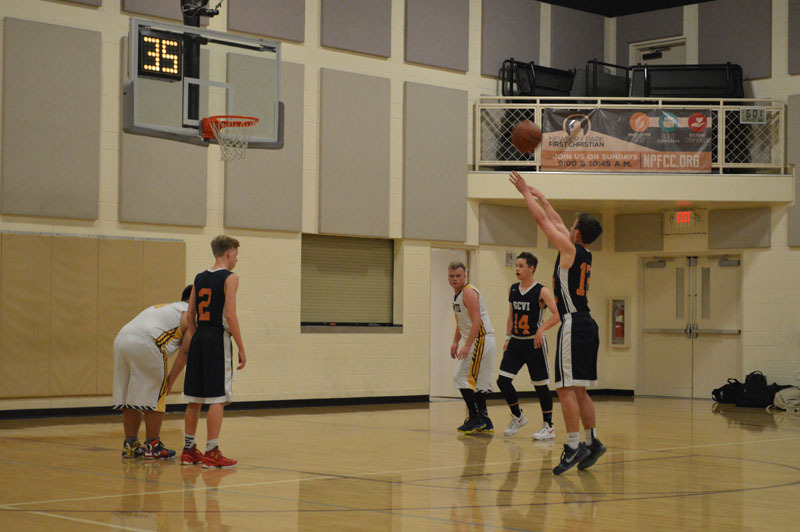 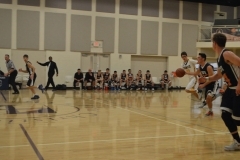 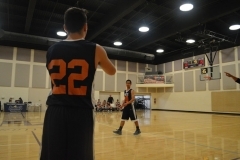 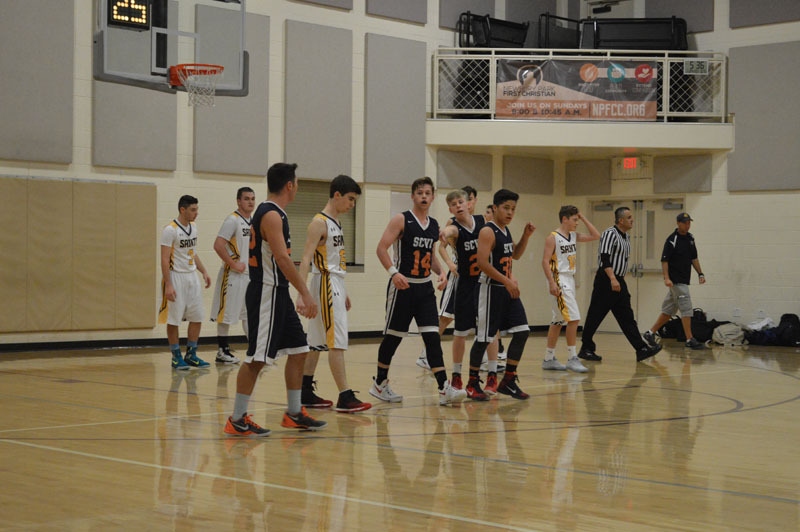 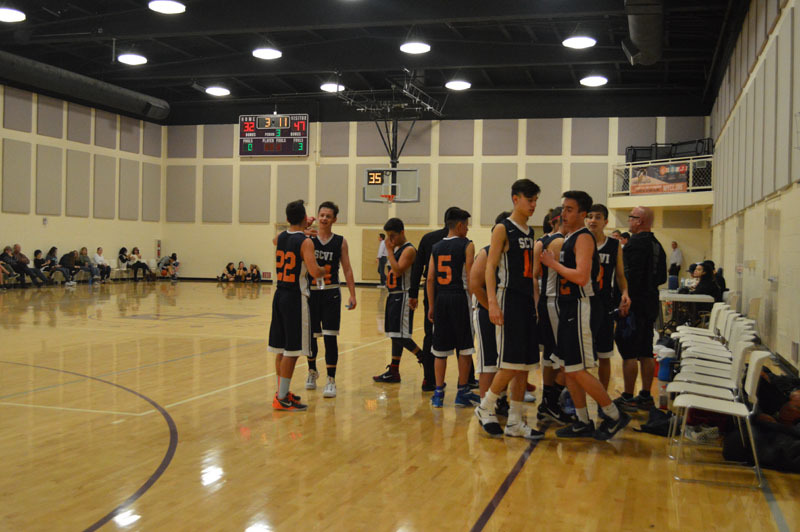 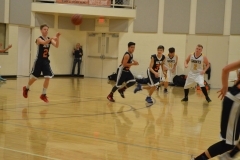 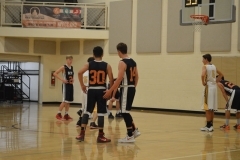 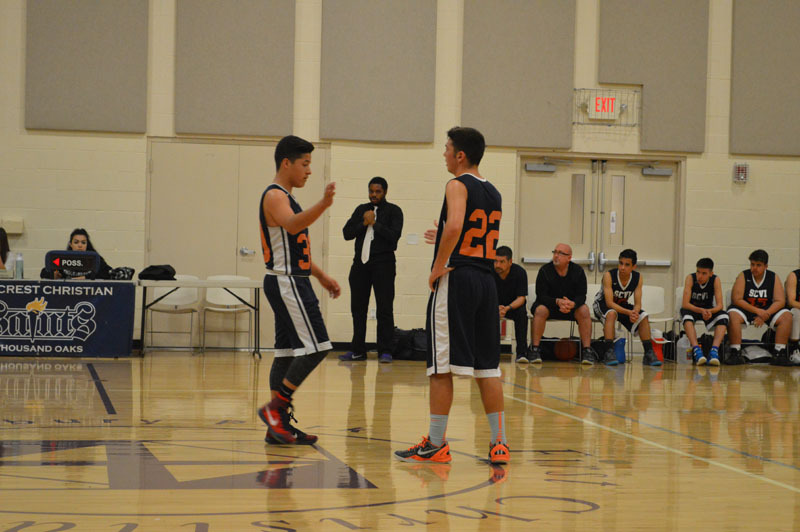 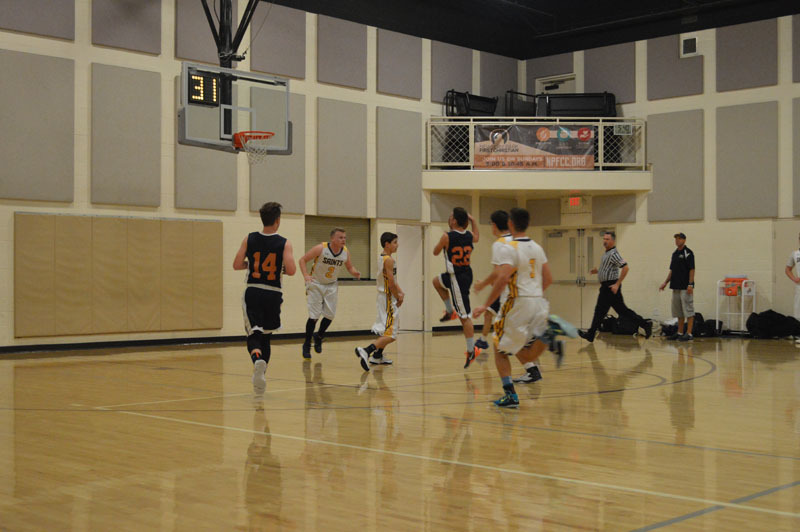 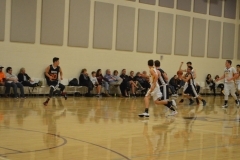 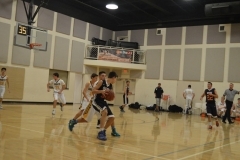 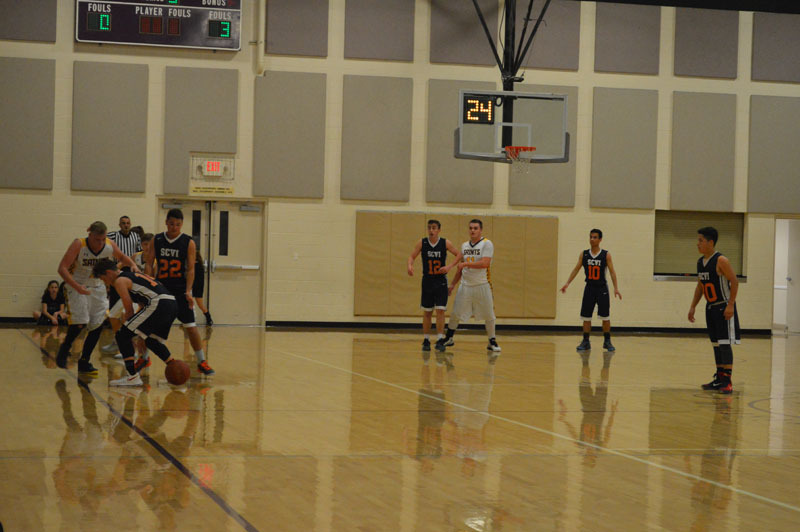 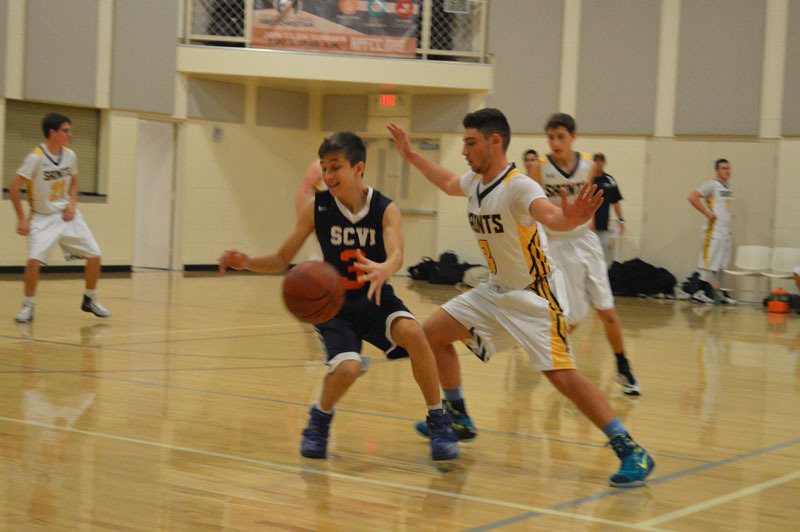 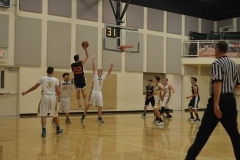 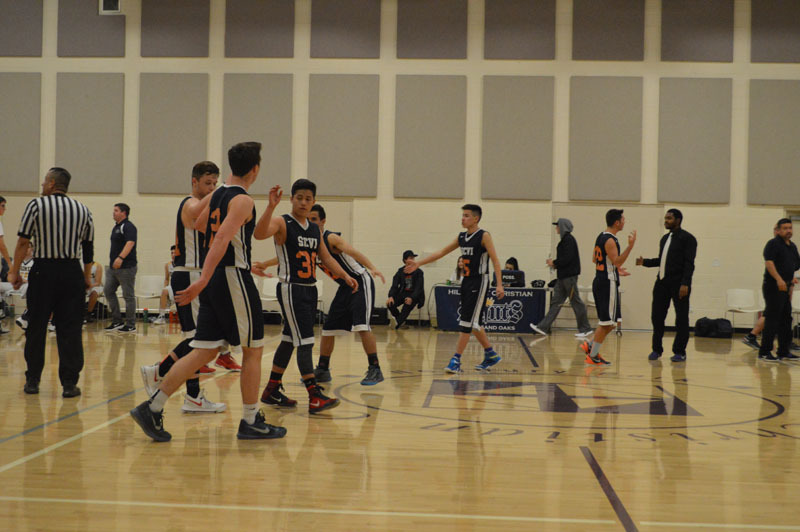 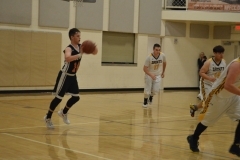 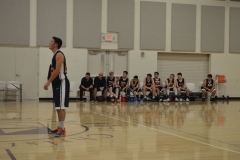 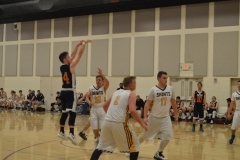 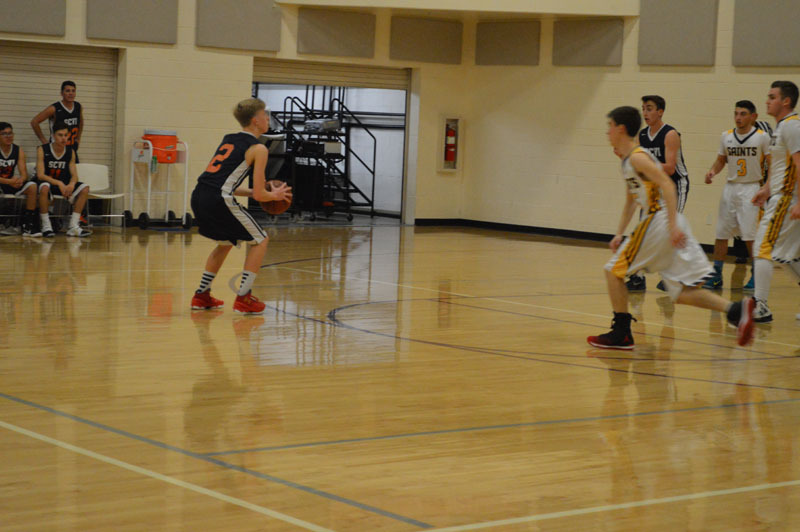 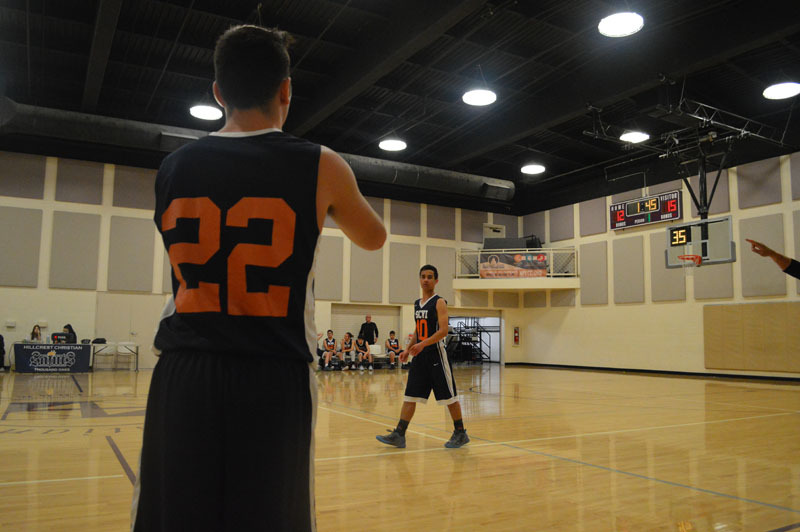 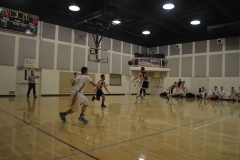 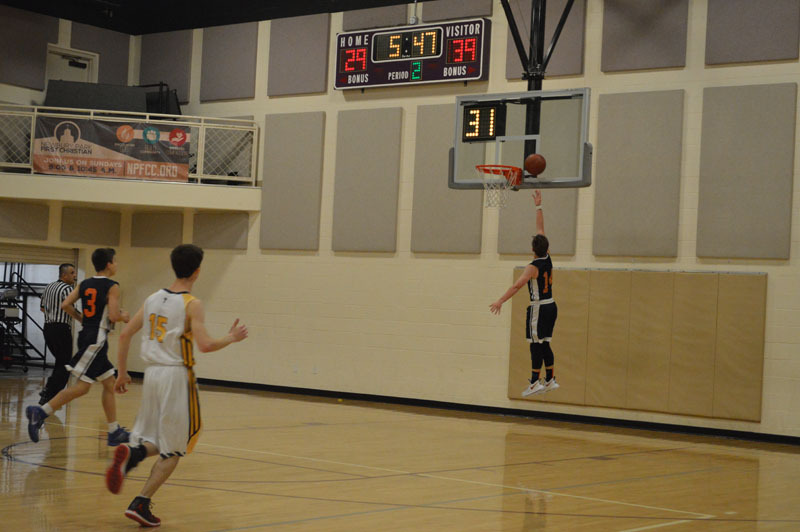 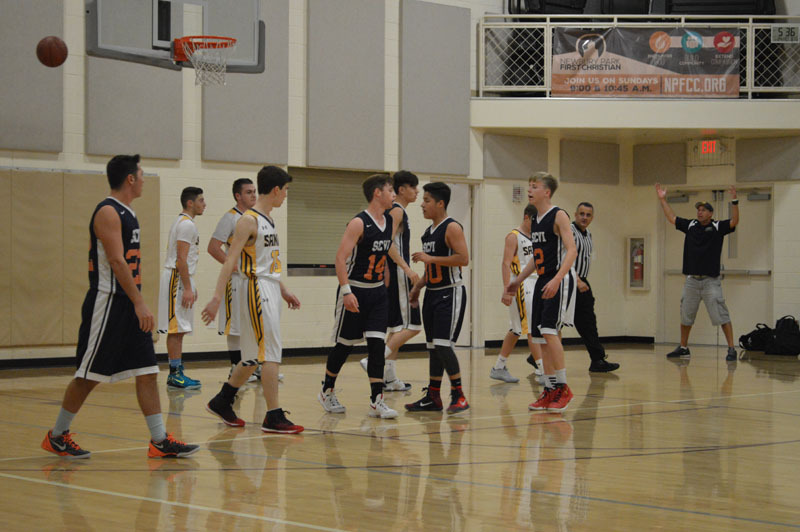 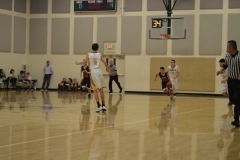 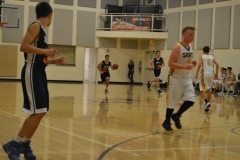 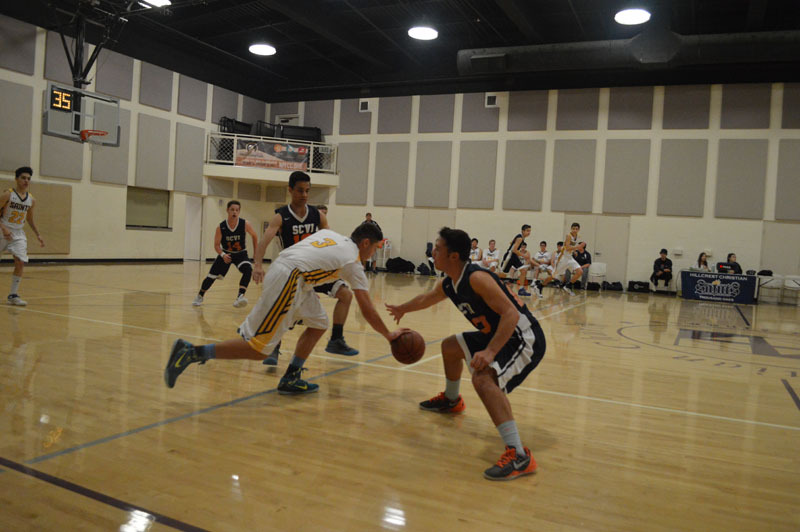 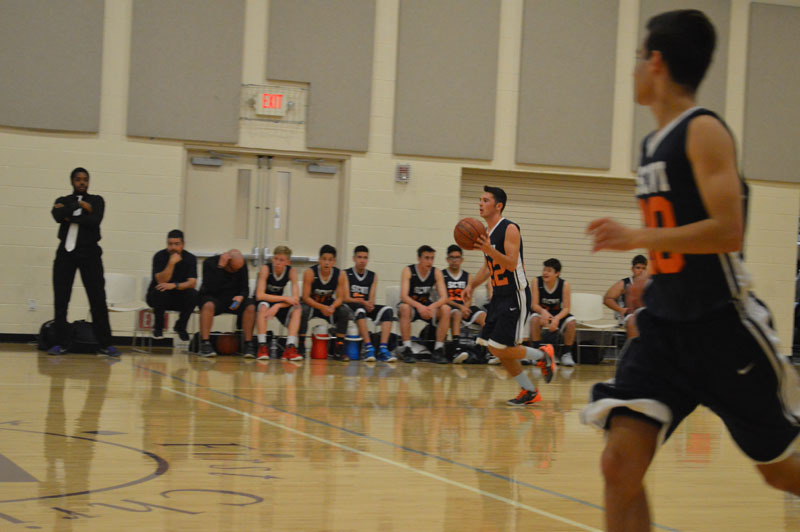 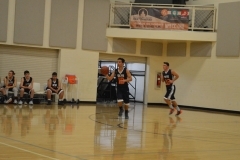 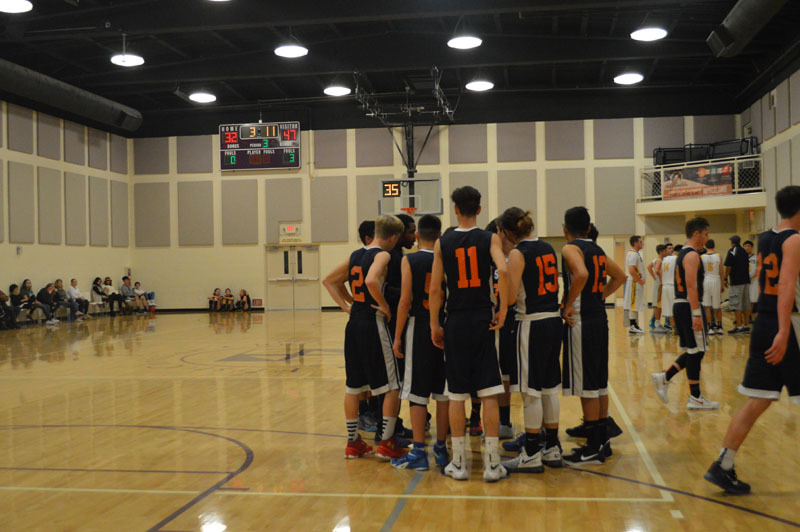 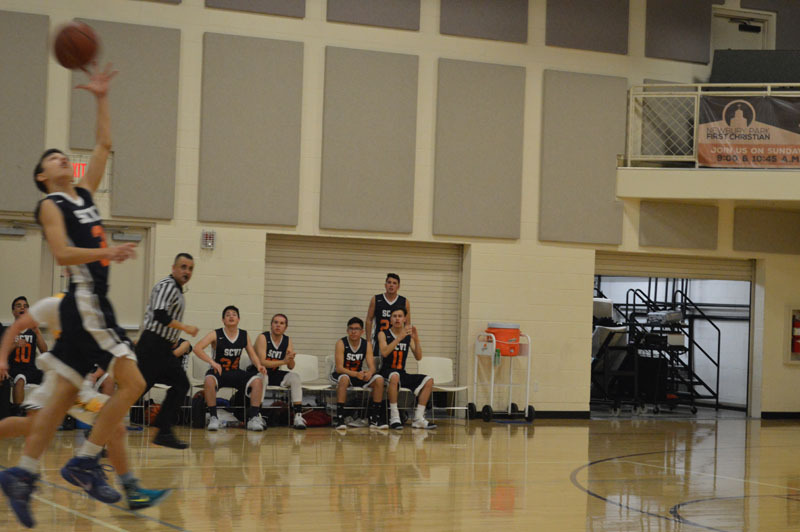 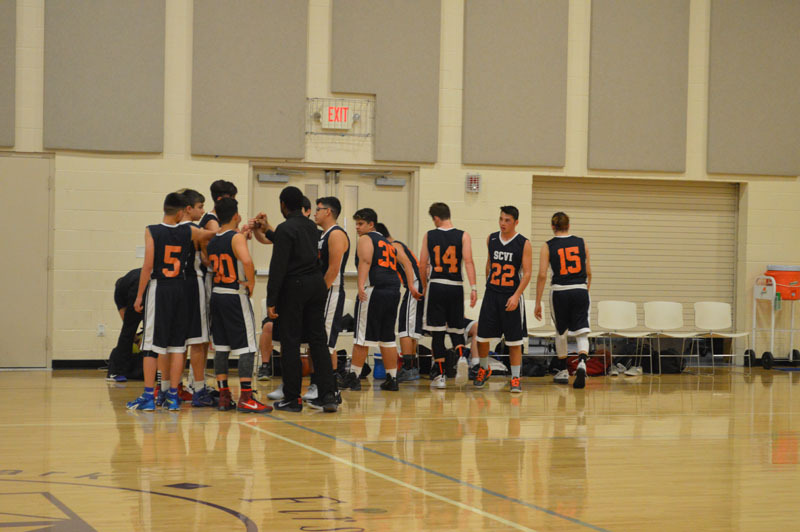 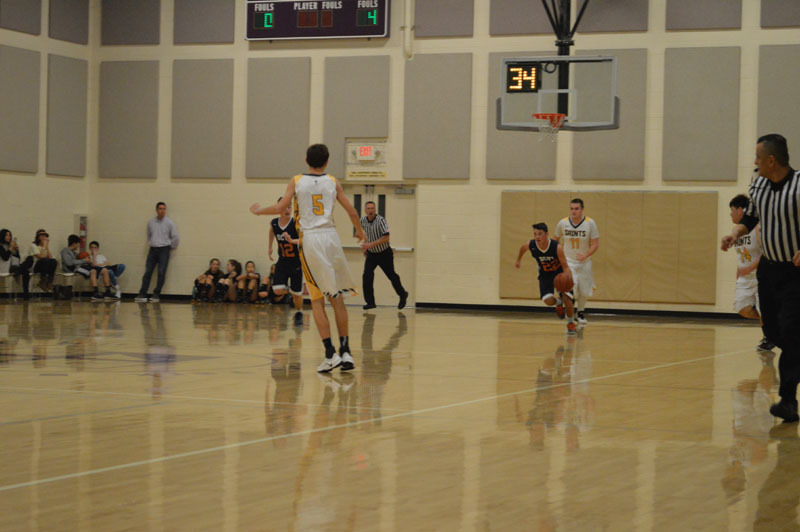 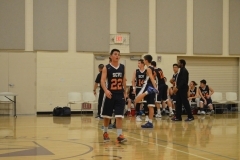 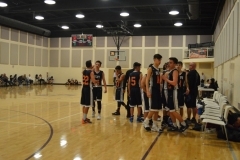 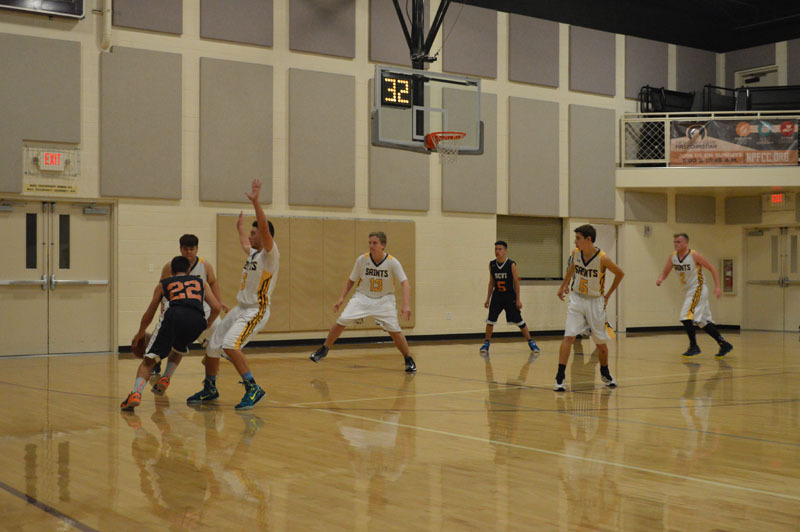 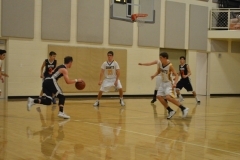 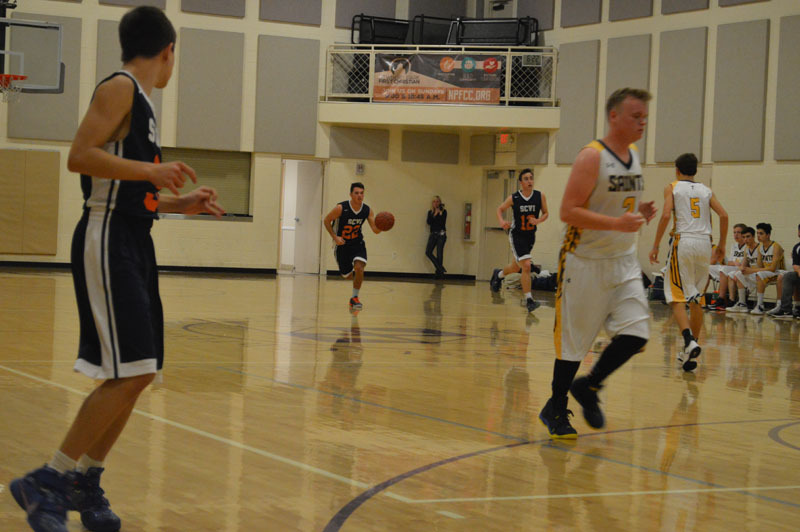 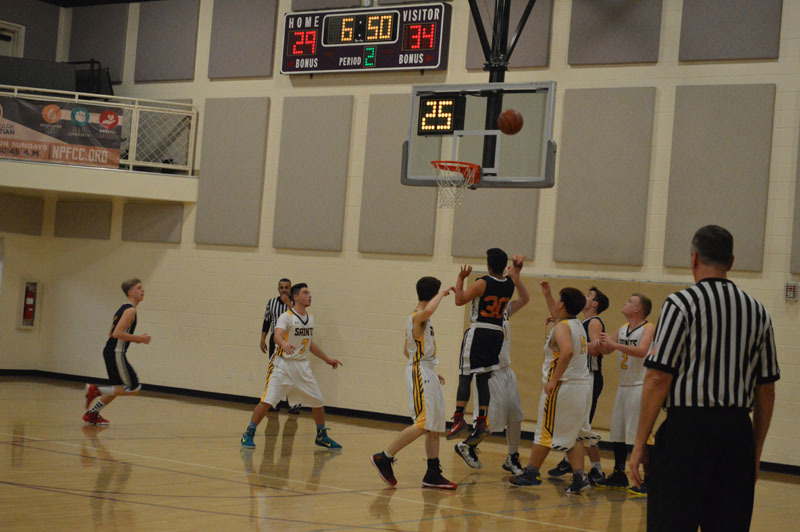 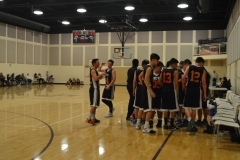 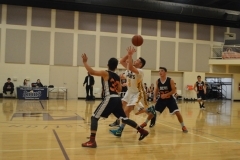 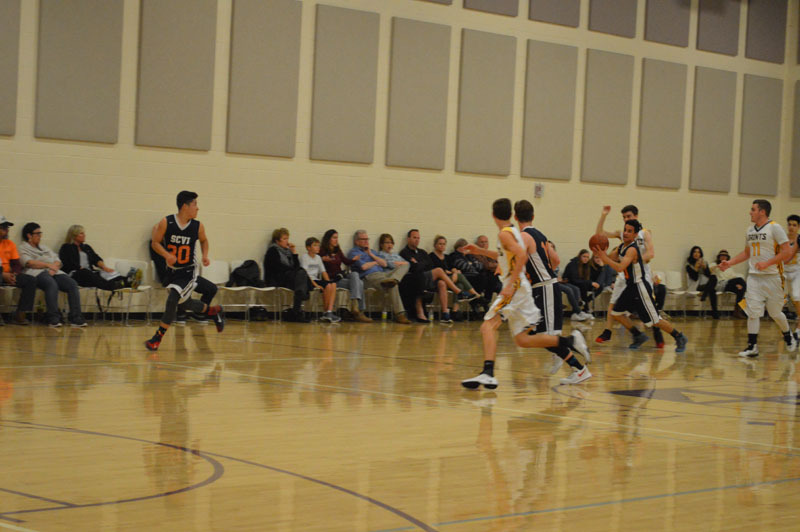 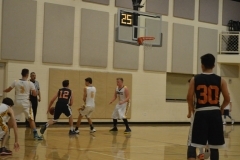 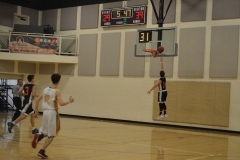 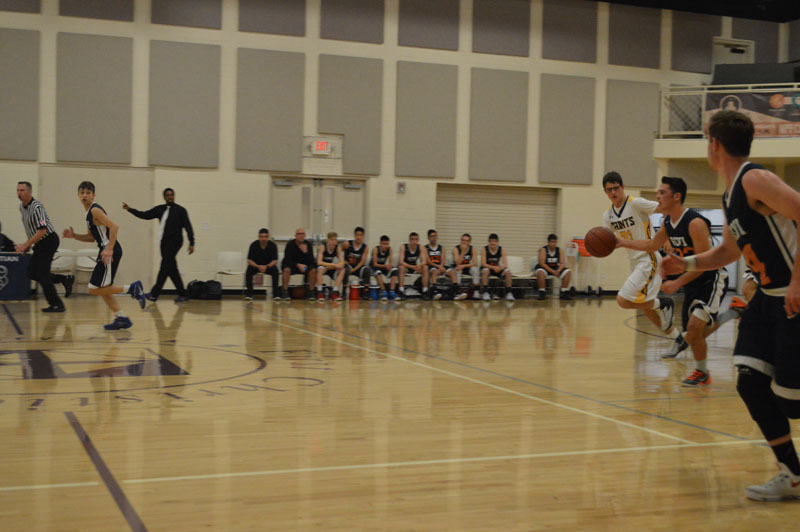 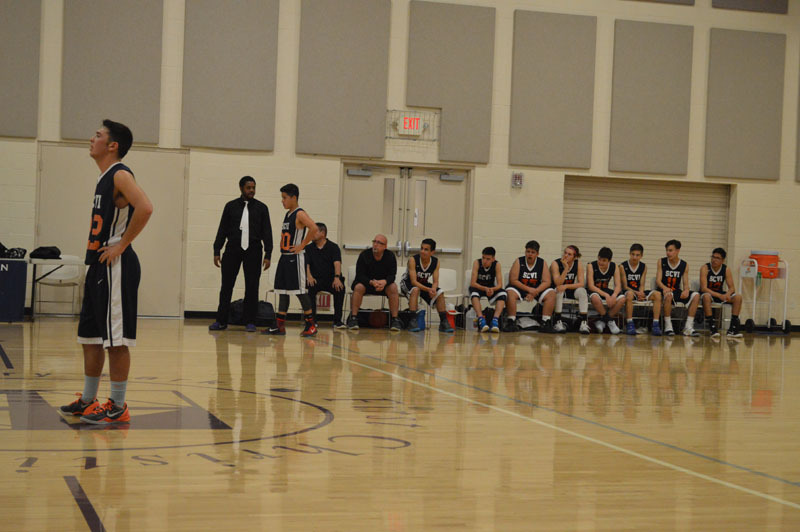 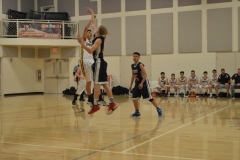 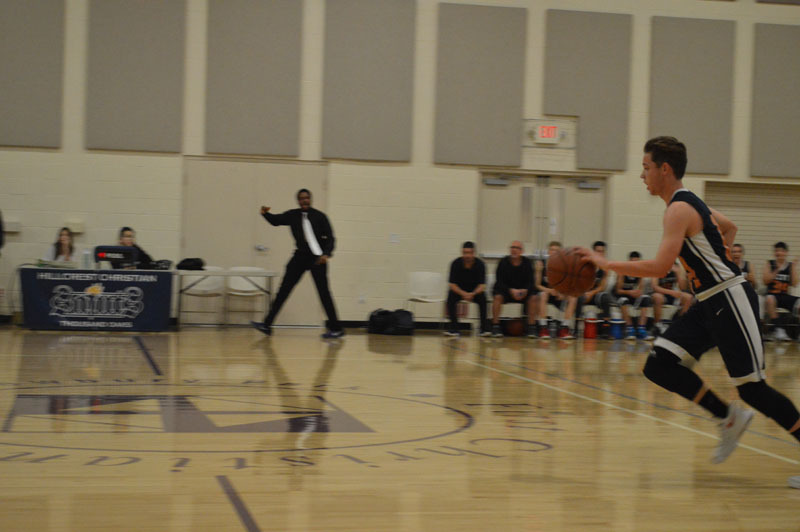 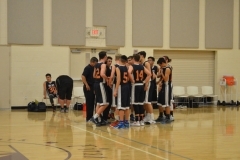 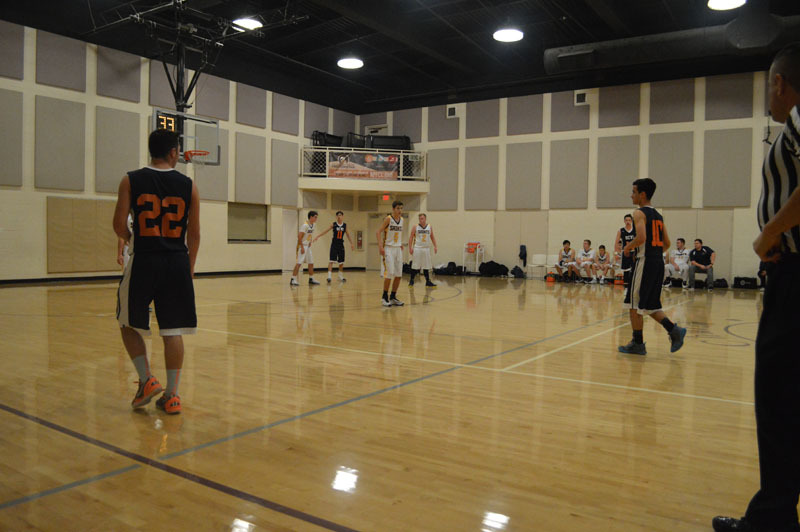 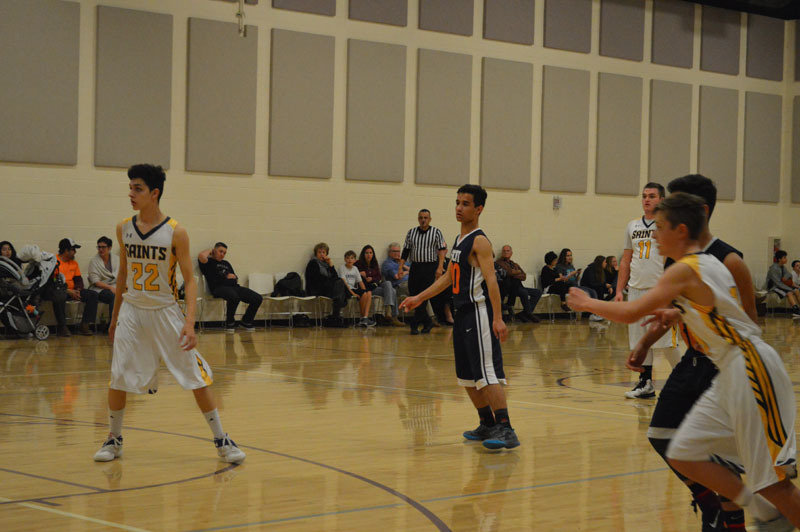 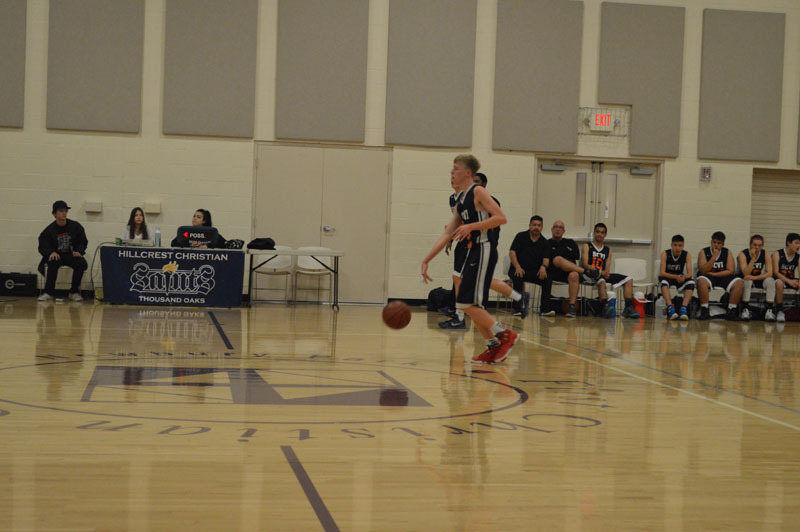 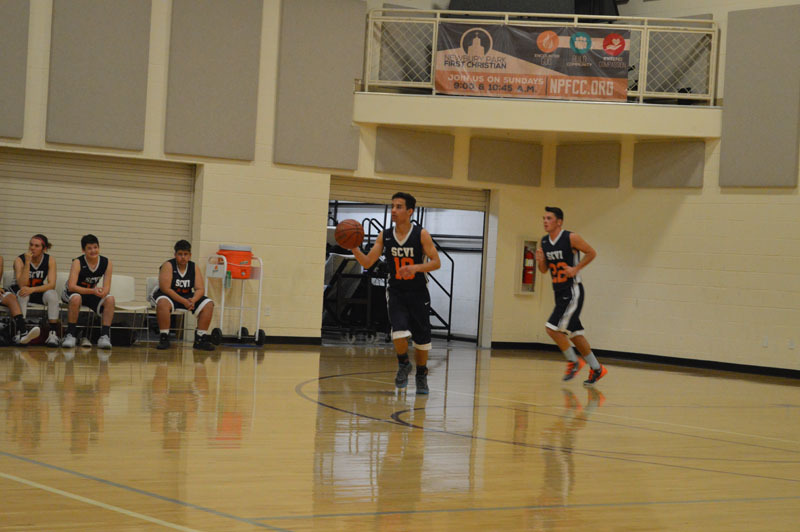 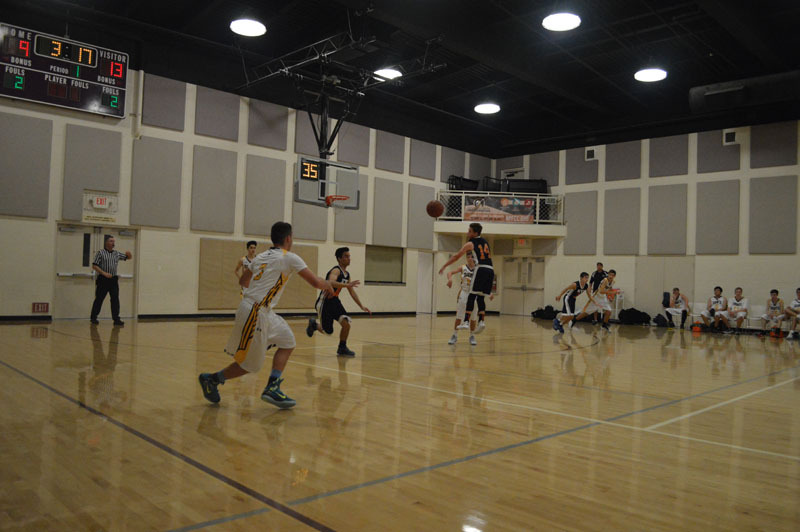 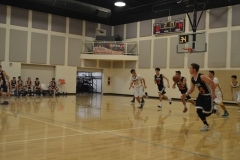 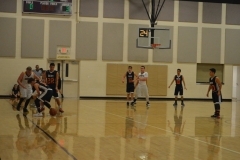 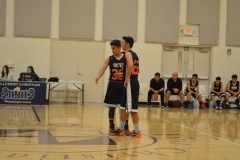 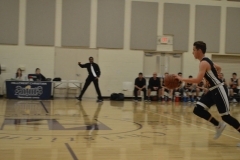 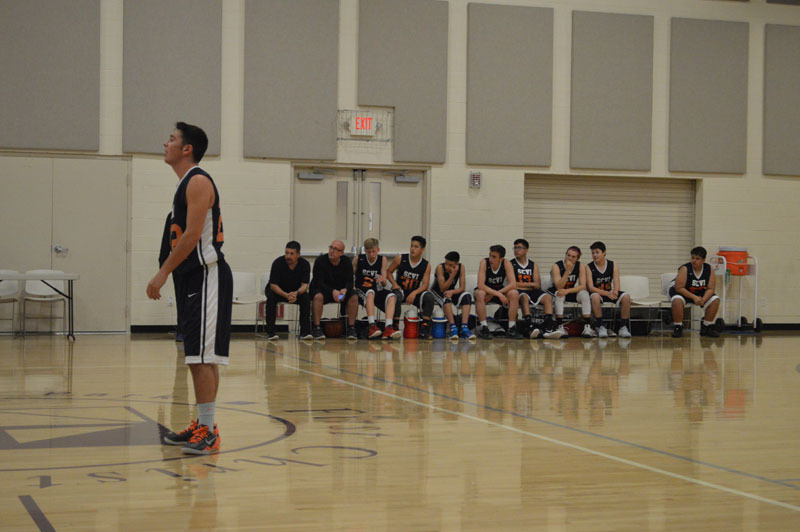 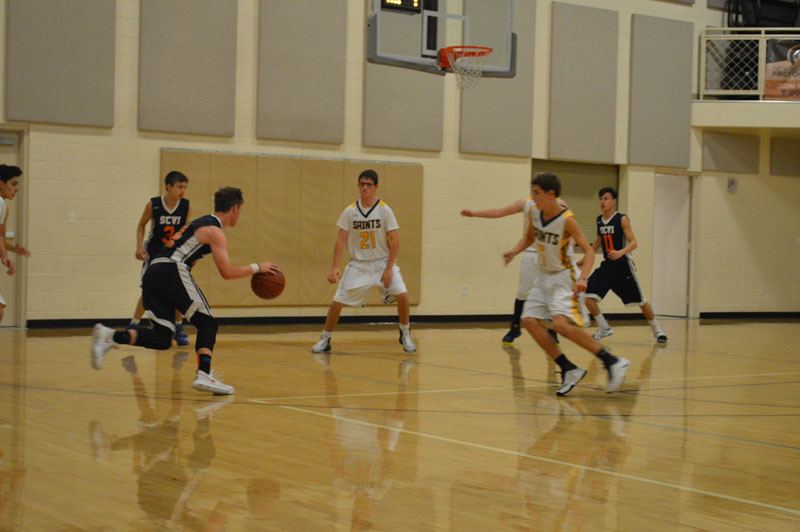 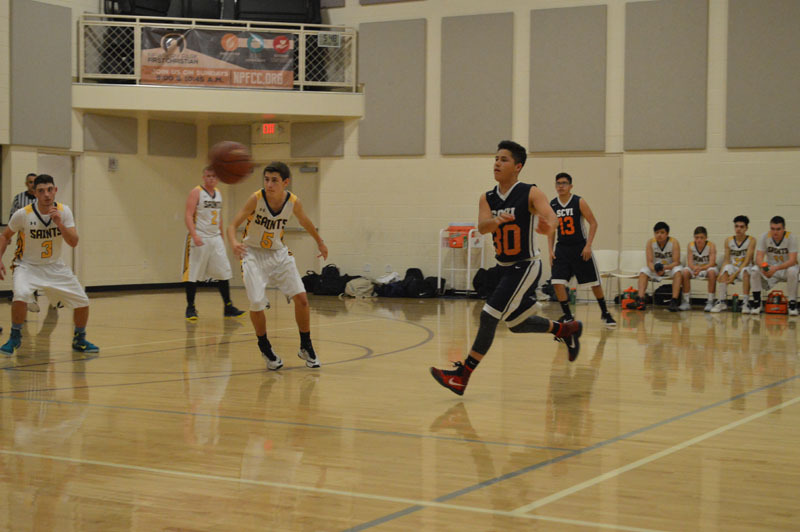 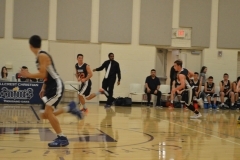 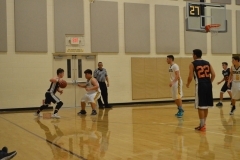 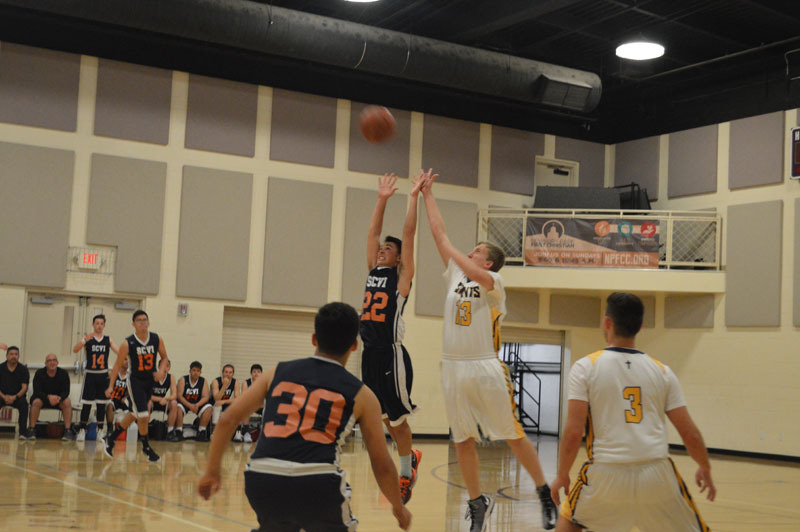 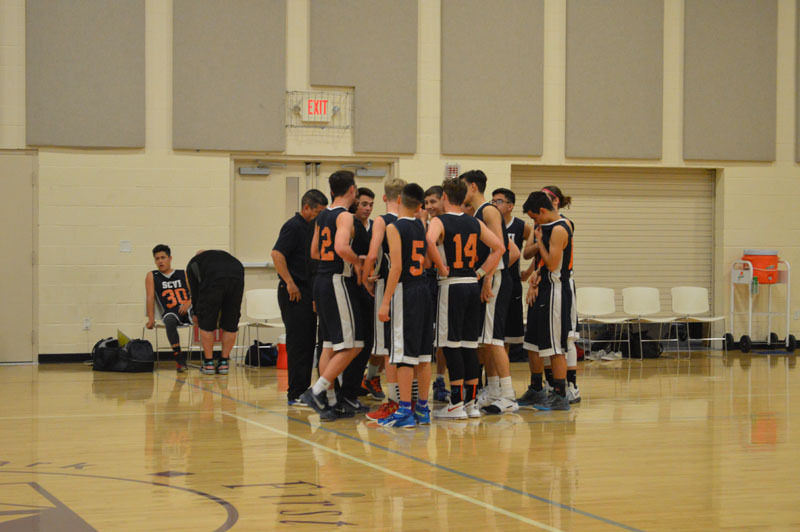 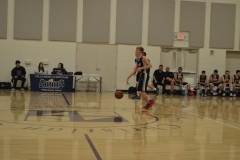 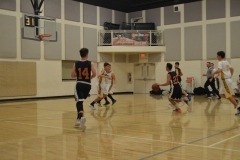 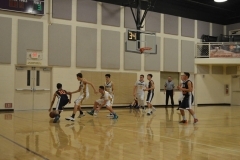 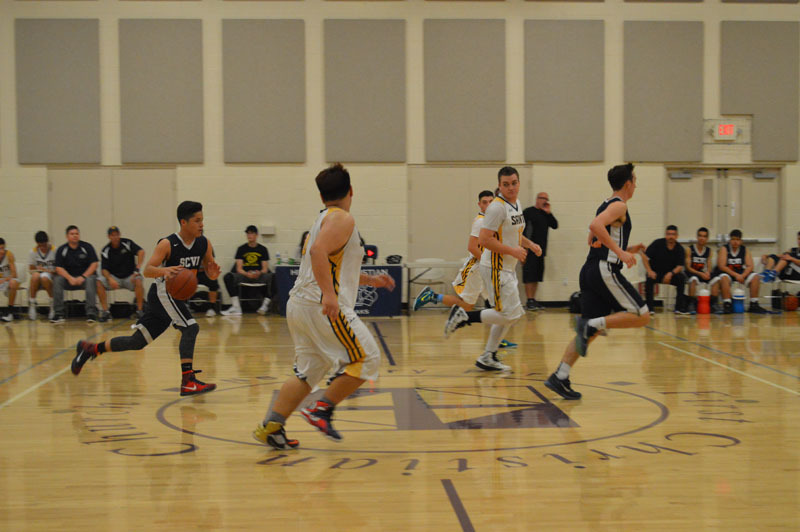 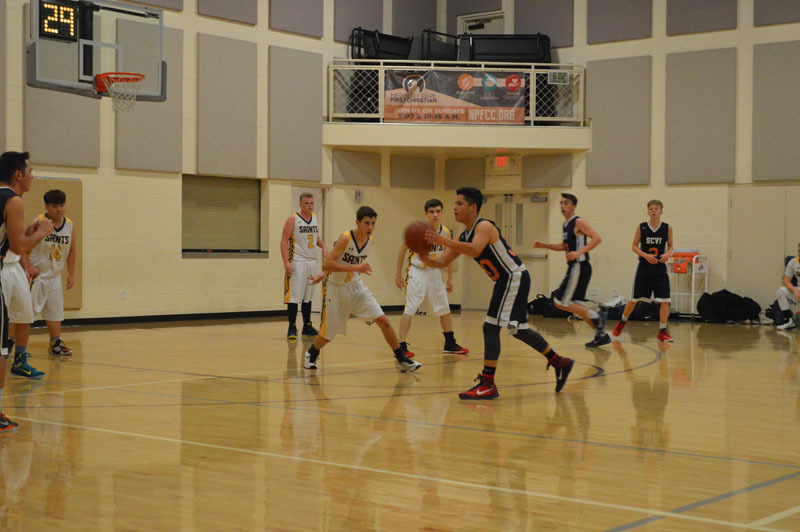 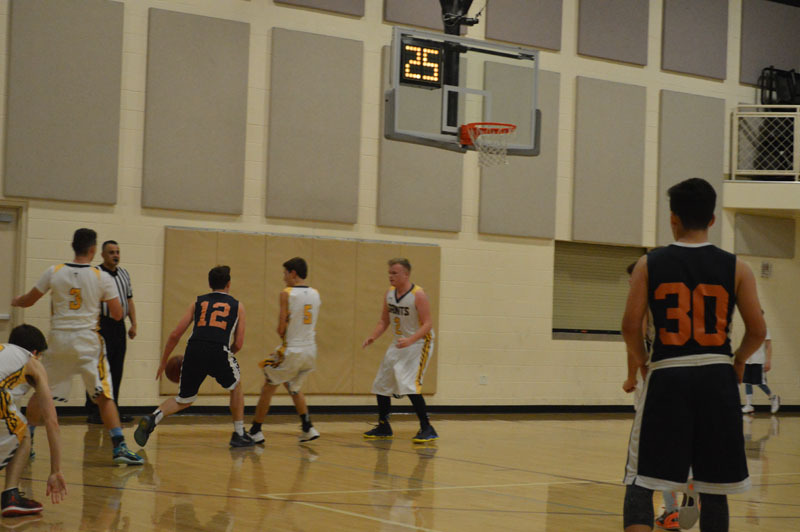 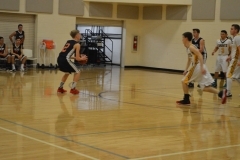 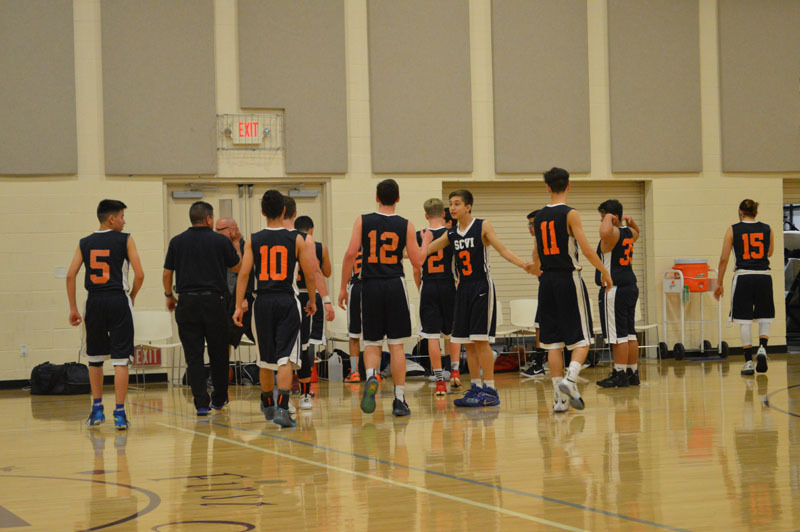 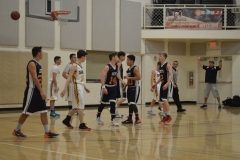 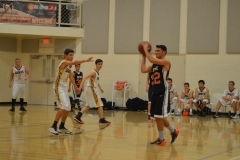 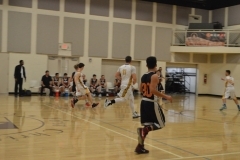 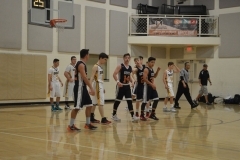 Upper School Boys Basketball is part of our Winter sports program. 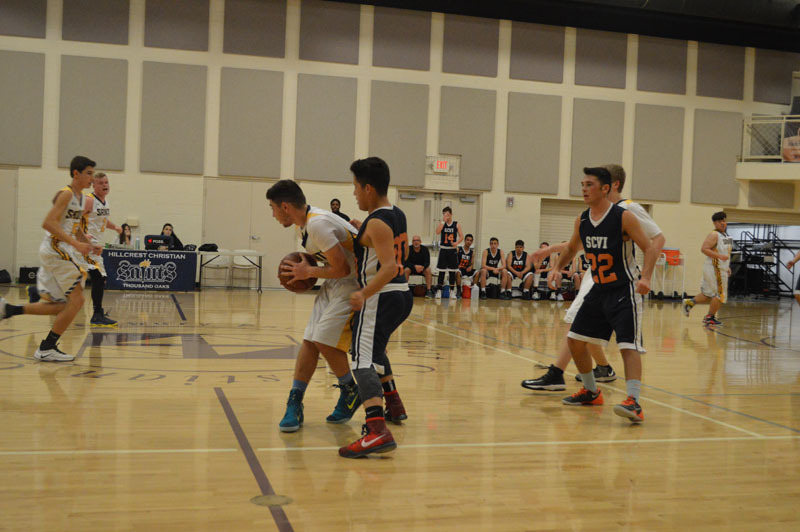 Upper school sports are for grades 9-12. 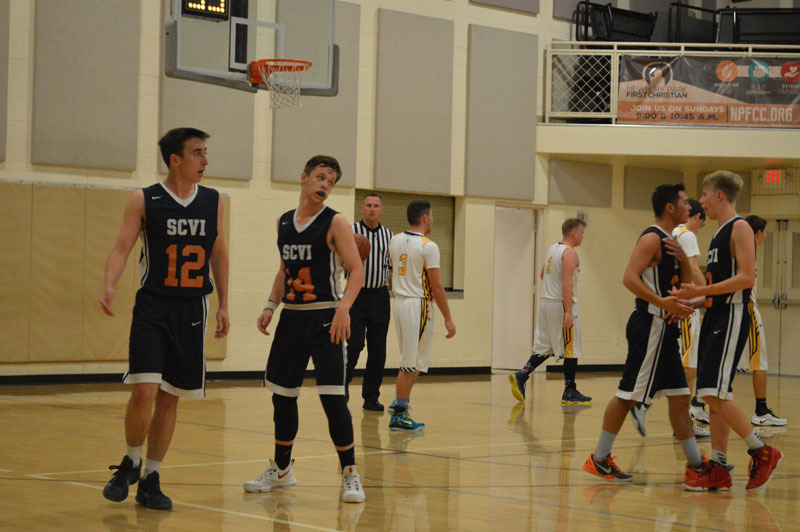 SCVi is a CIF Southern Section certified school which means we participate in athletics all across Southern California with the opportunities for playoffs, division and state championships. 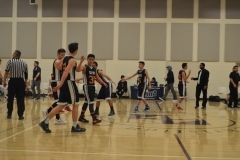 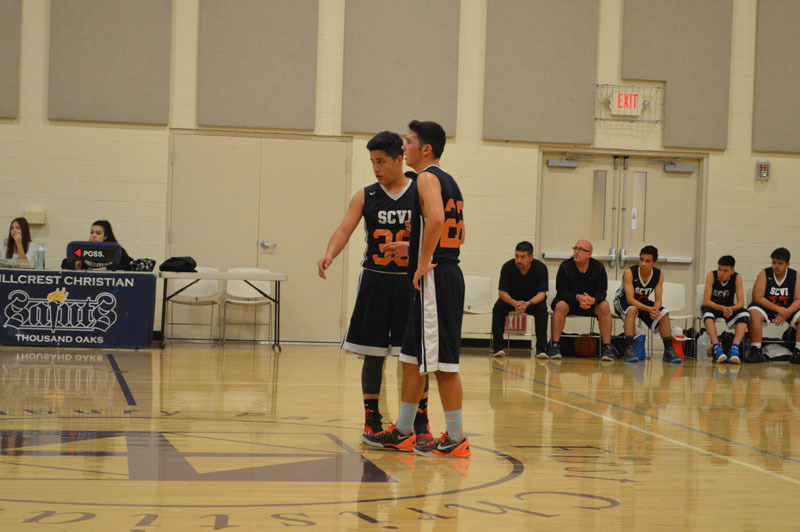 SCVi is part of the Omega League, which includes: Albert Einstein Academy, Pilgrim School, Hillcrest Christian, Calvary Christian, Westmark School, Highland Hall Academy, AGBU Pasadena, San Fernando Valley Academy, and Newbury Park Adventist Academy. 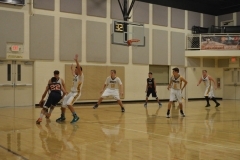 We host our home games at local fields, other schools, and sports complexes. 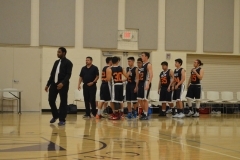 We also need coaches! If you, or someone you know, is interested in coaching, please let us know as our sports program relies entirely on volunteer coaches. 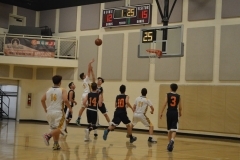 please contact the upper school athletic director using the button on this page. 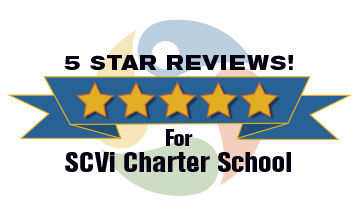 Please include your learner’s name, grade level, and sport(s) interested in.